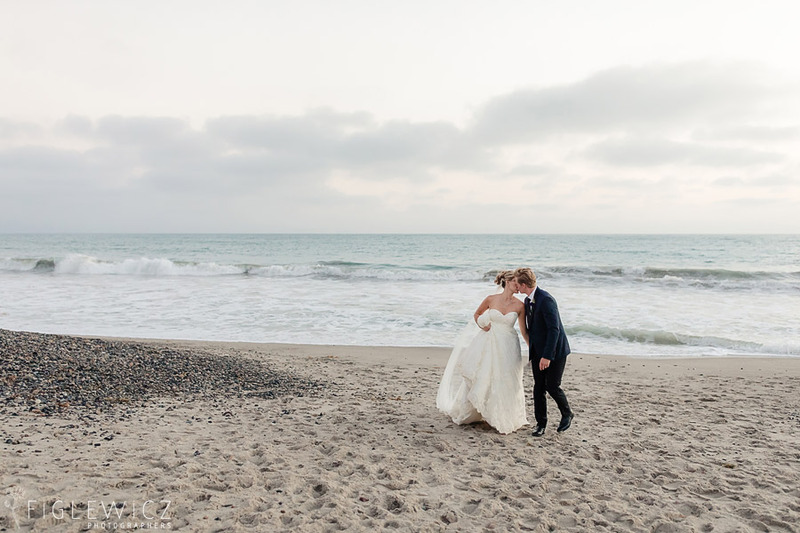 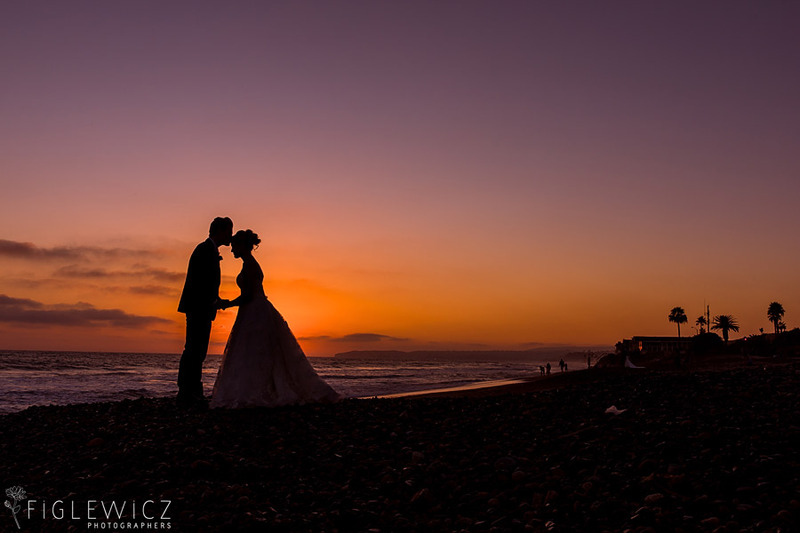 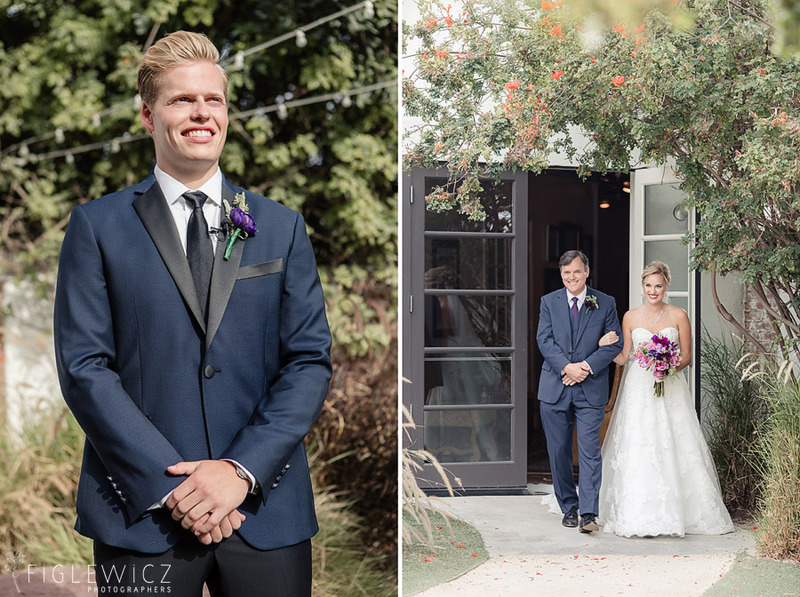 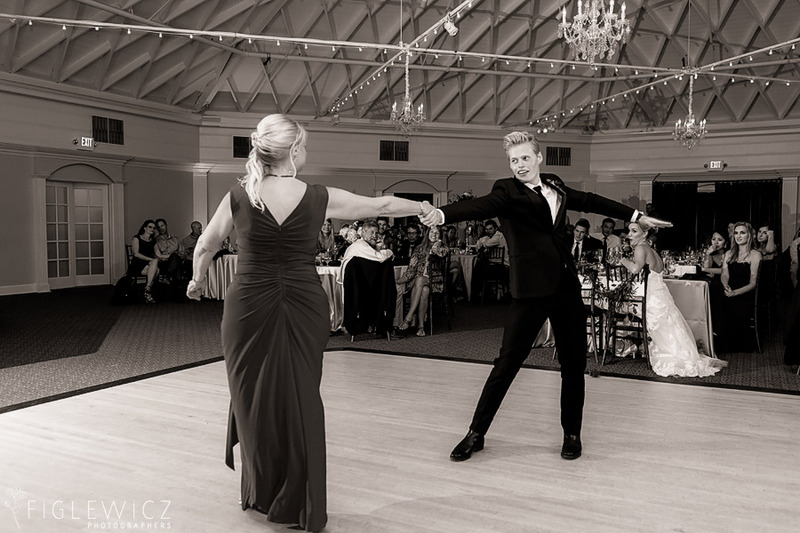 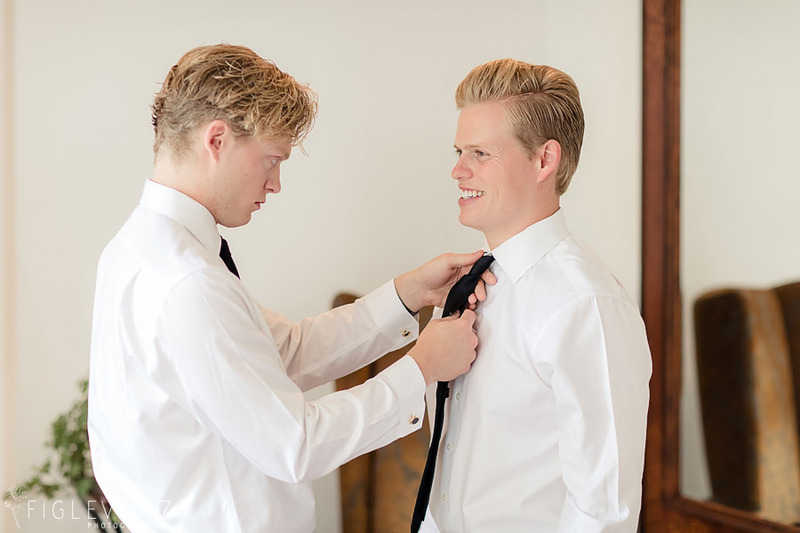 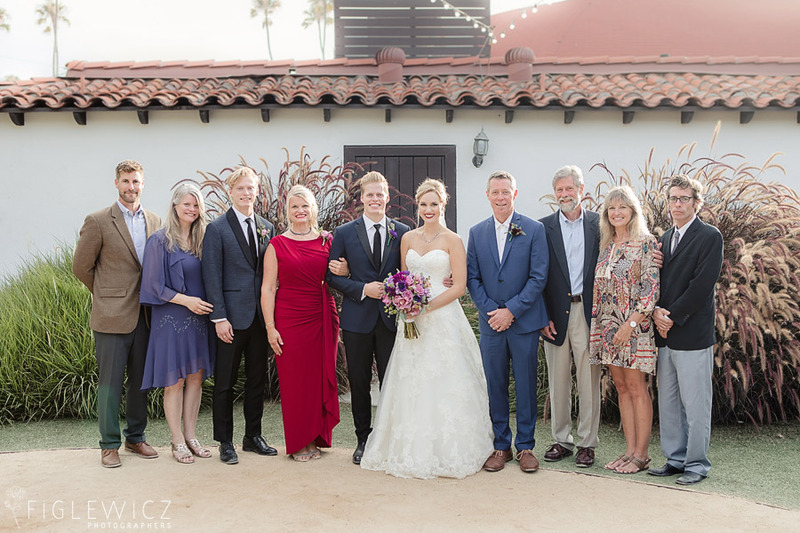 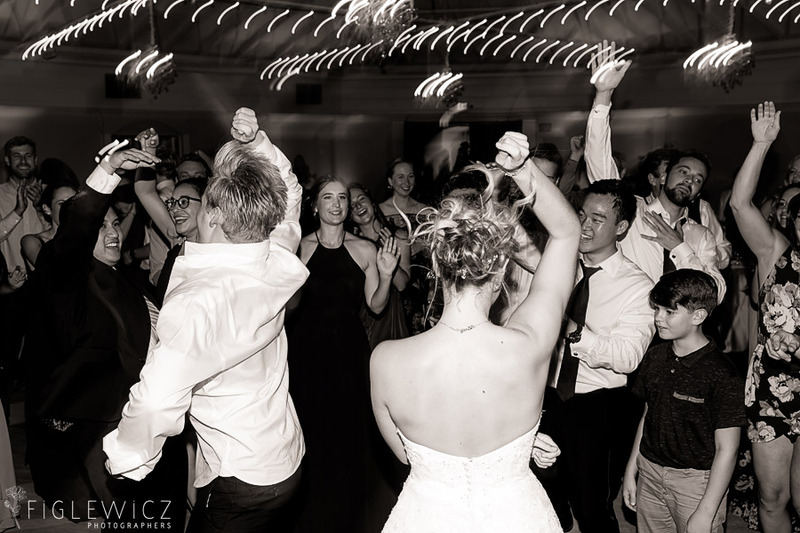 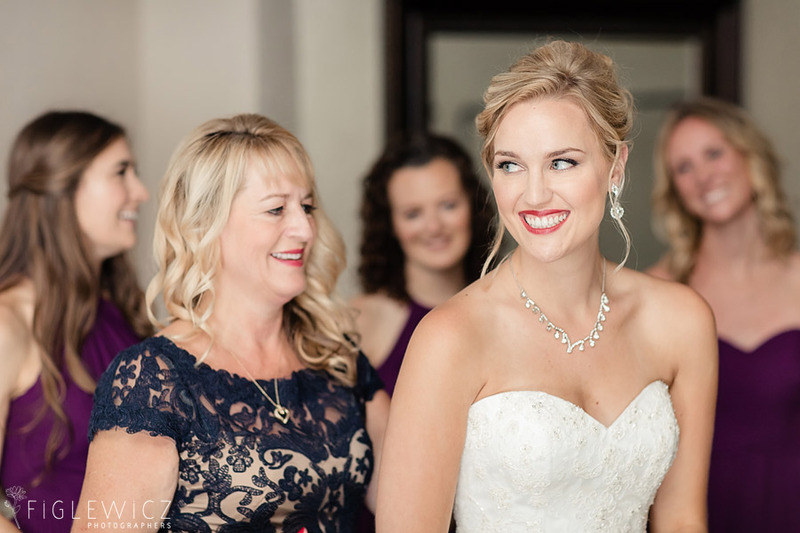 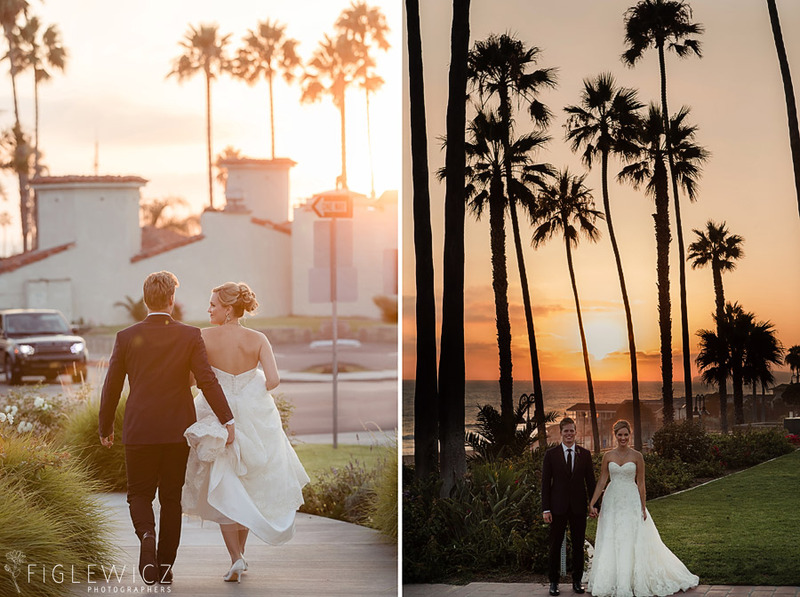 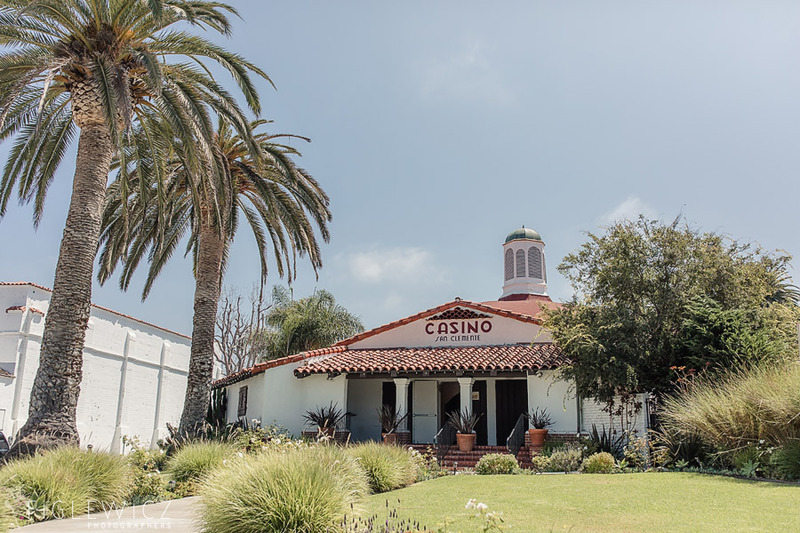 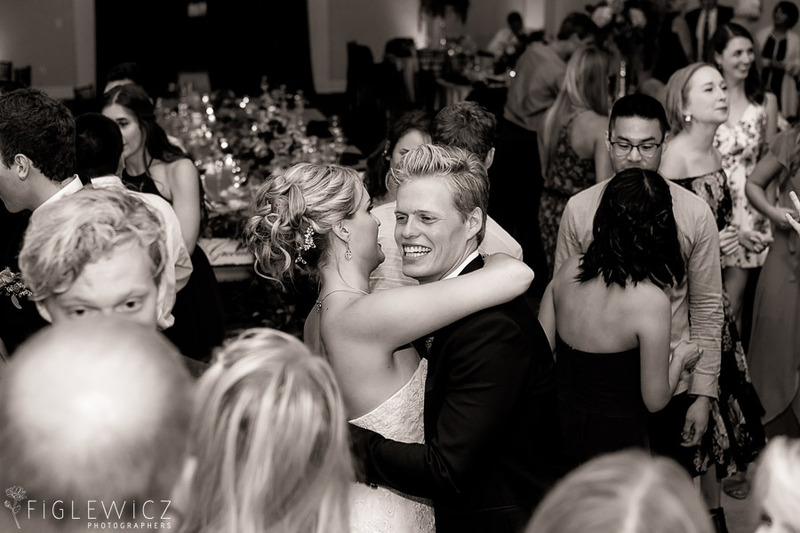 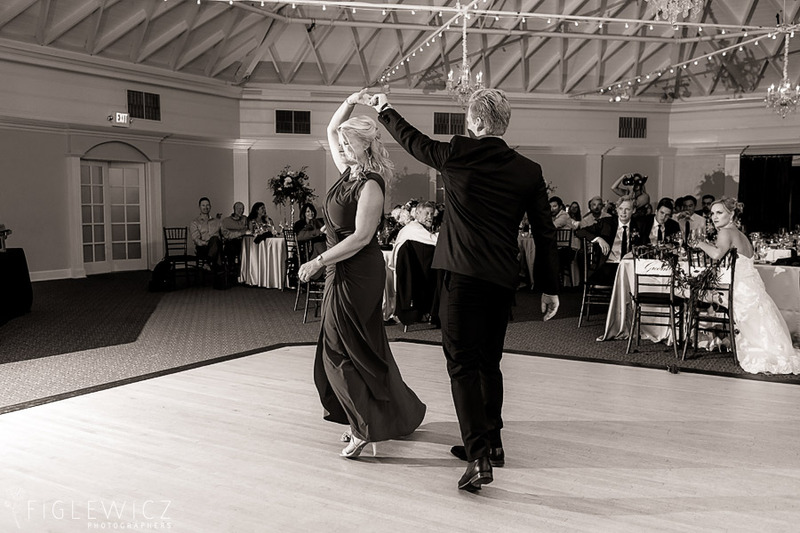 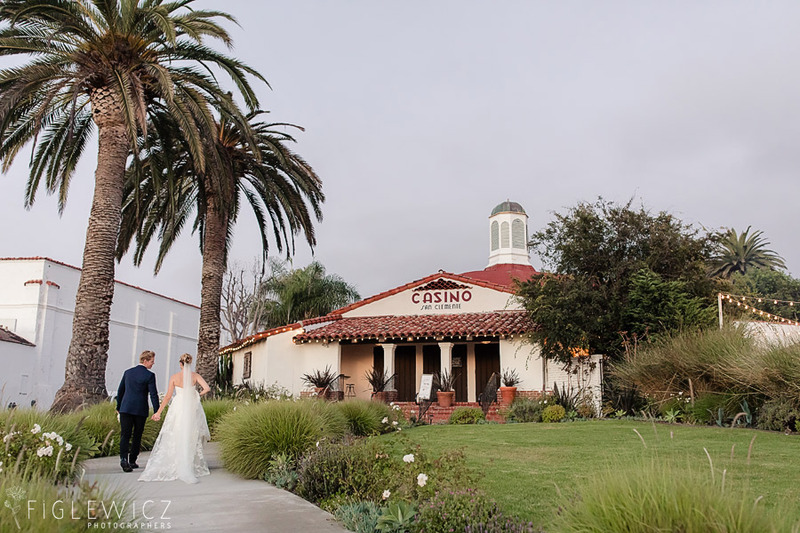 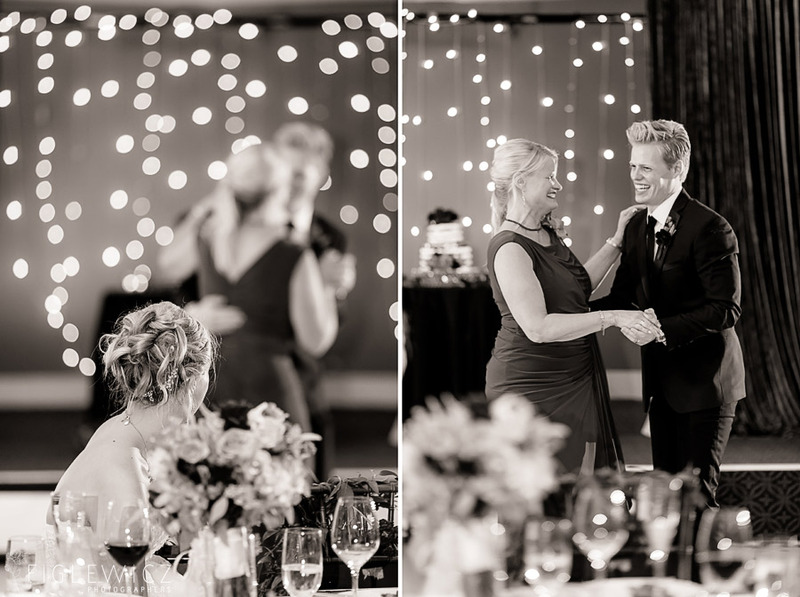 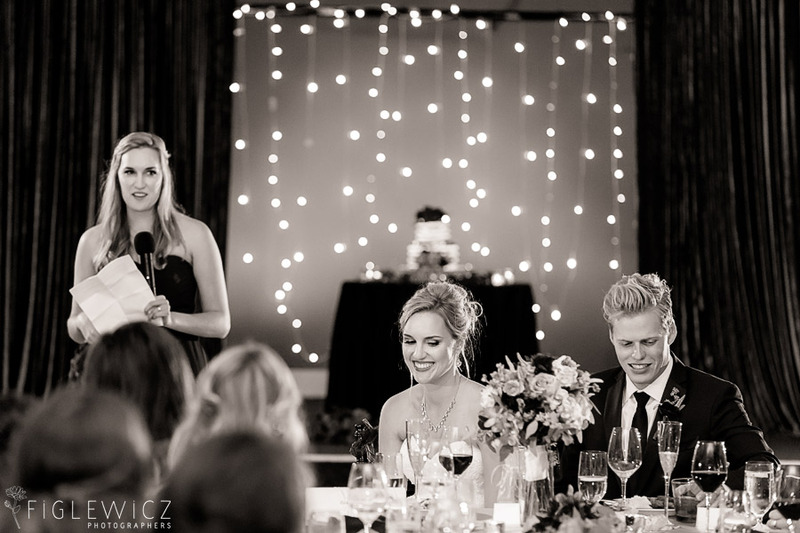 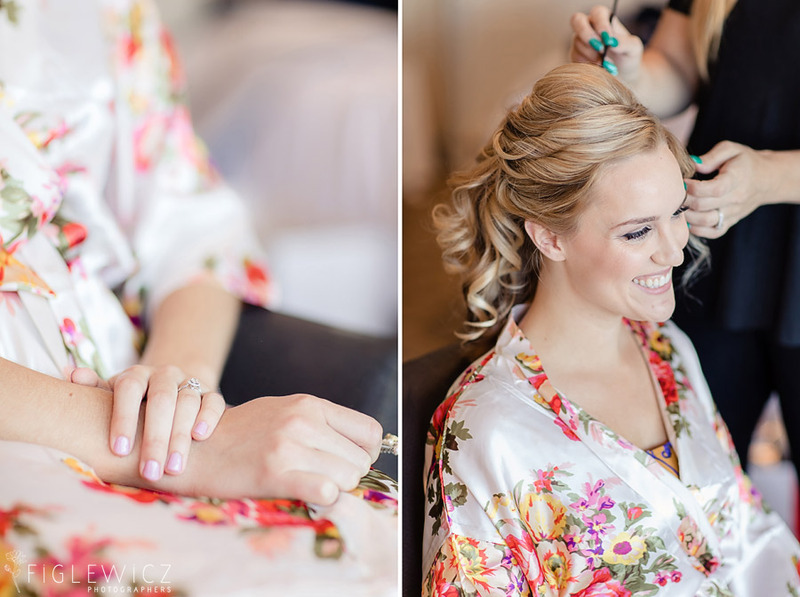 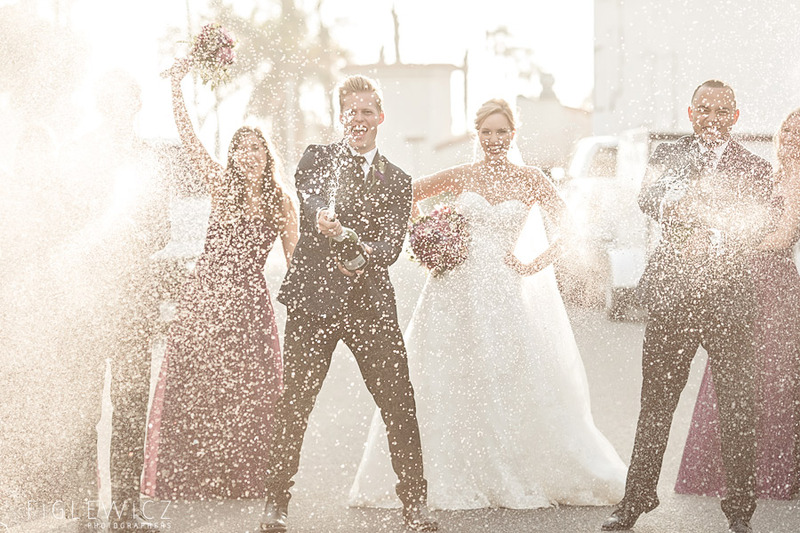 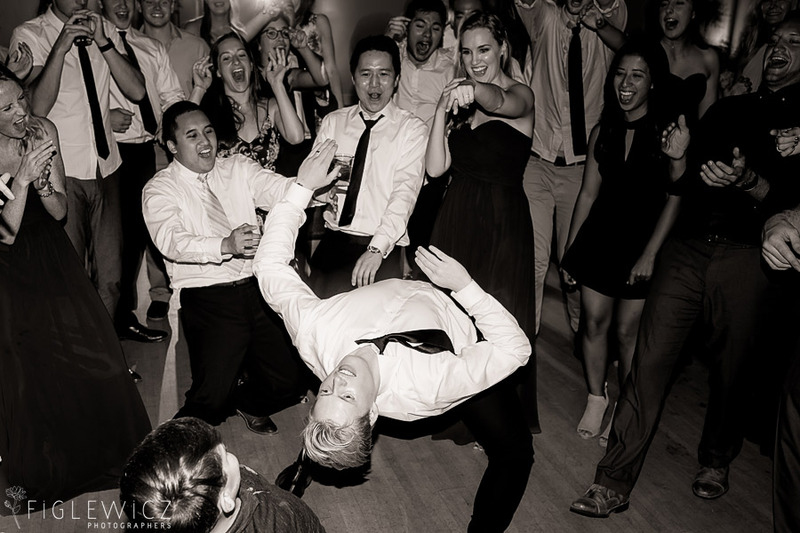 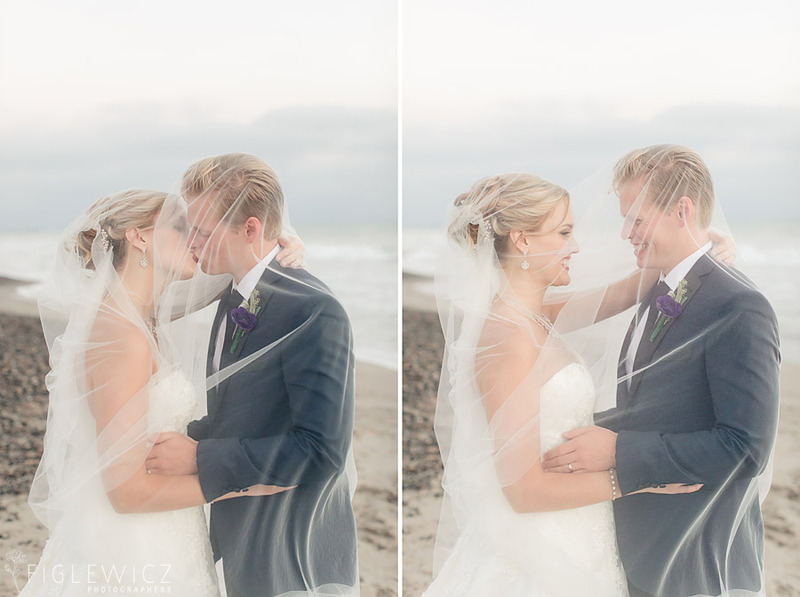 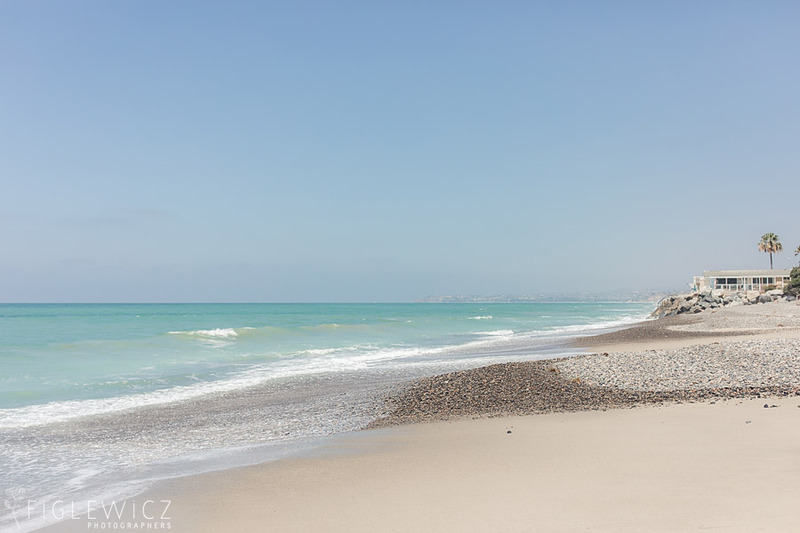 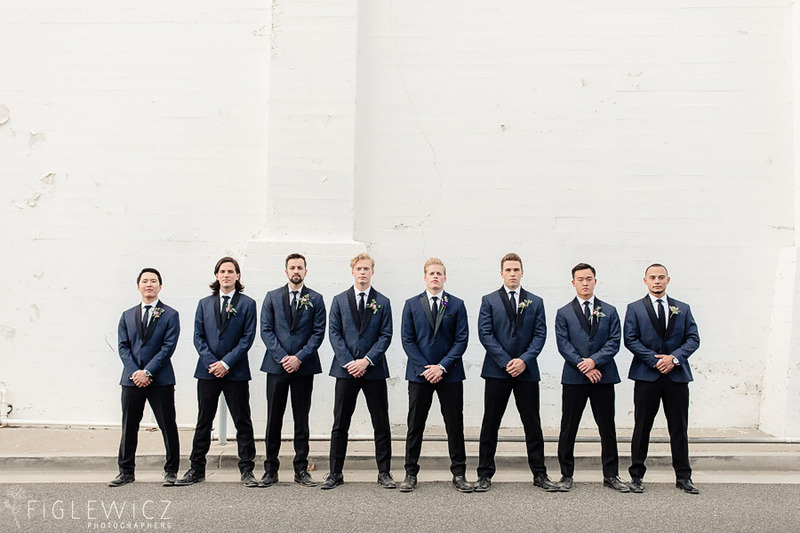 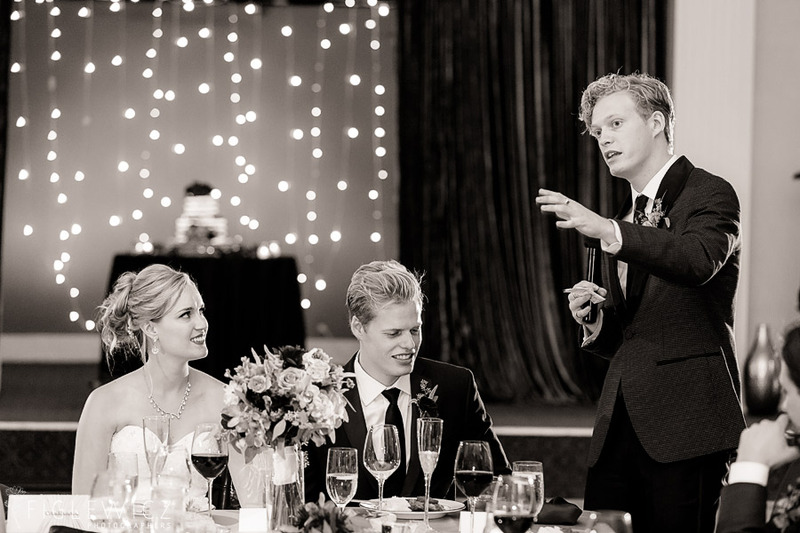 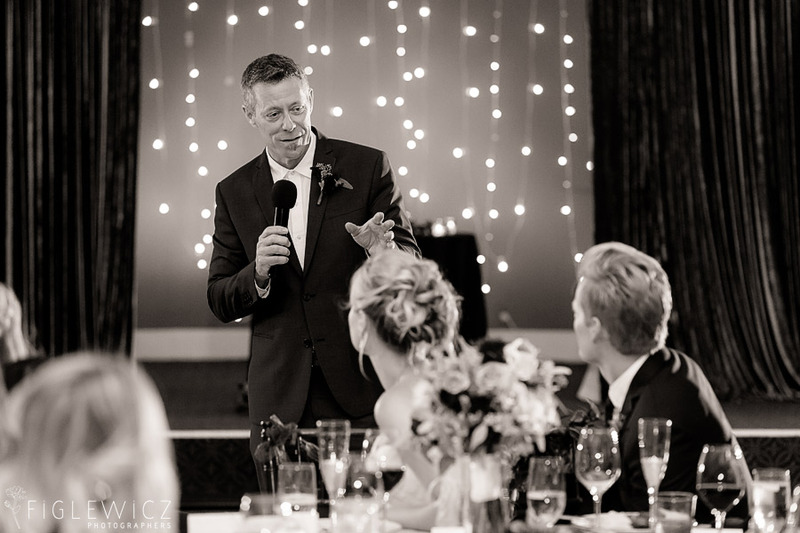 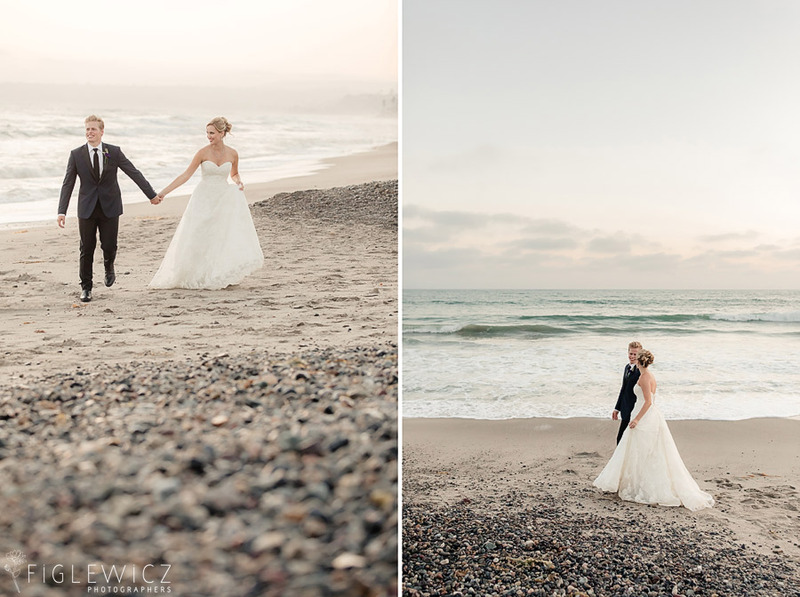 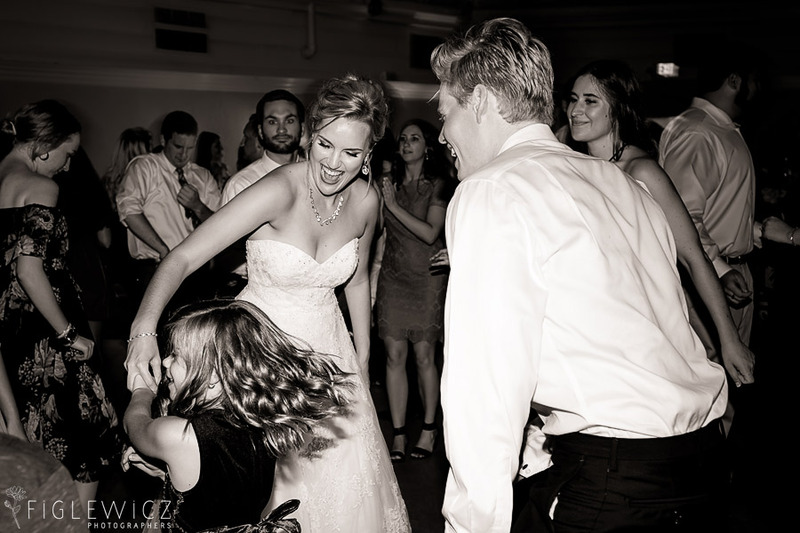 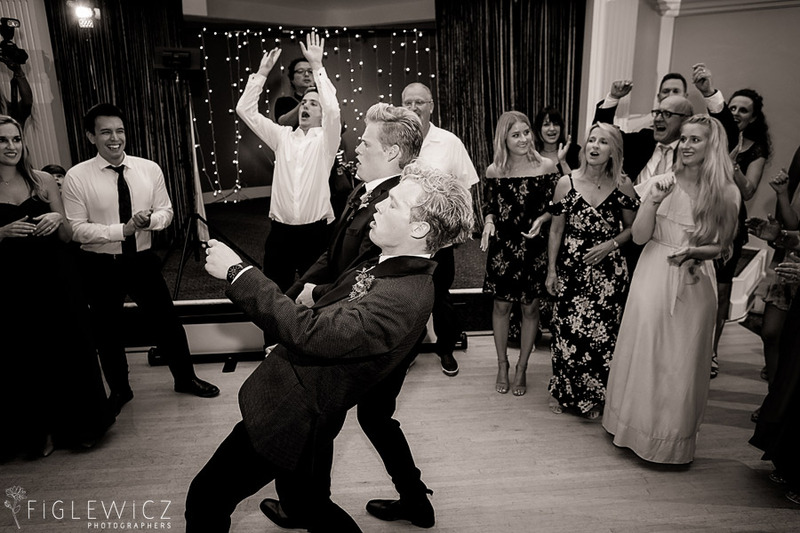 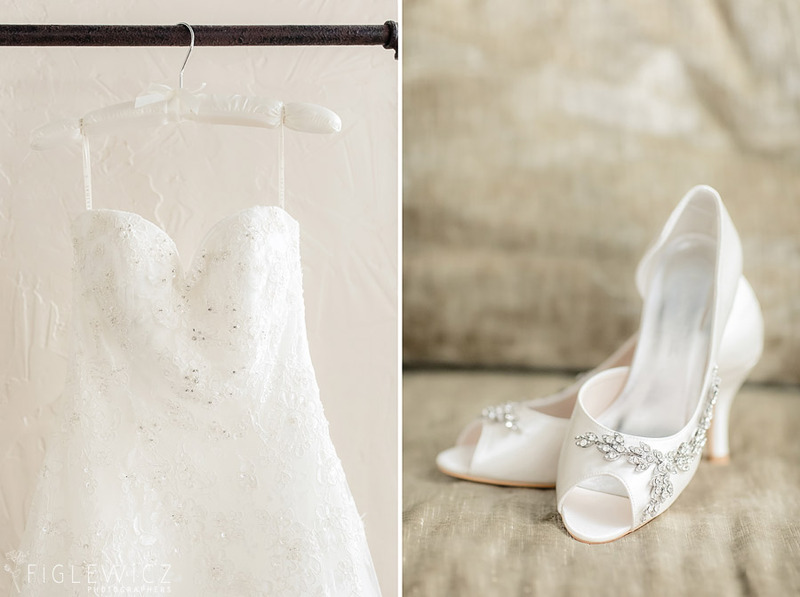 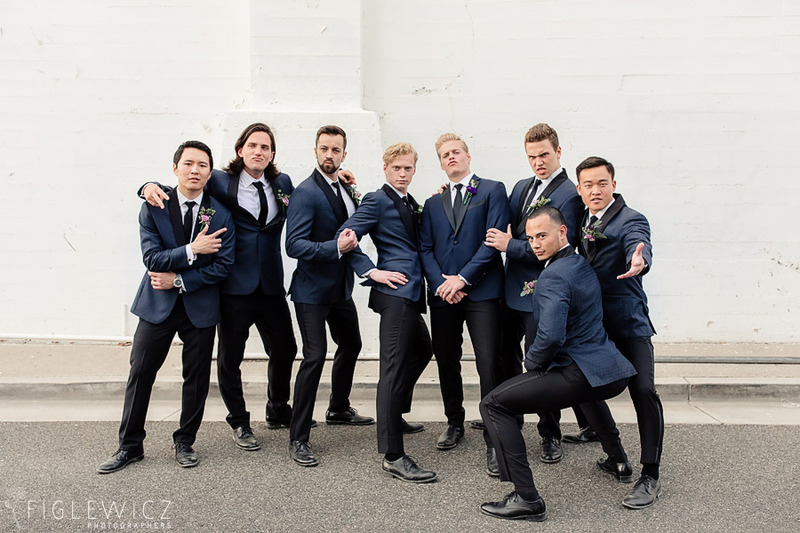 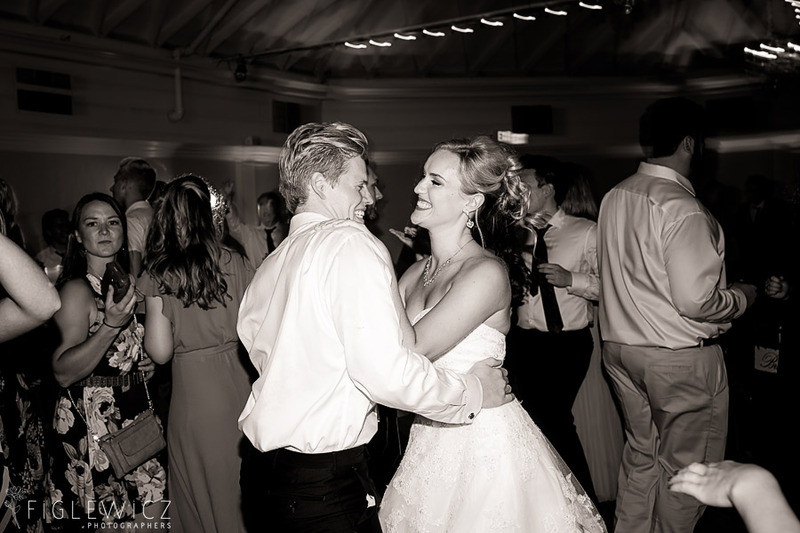 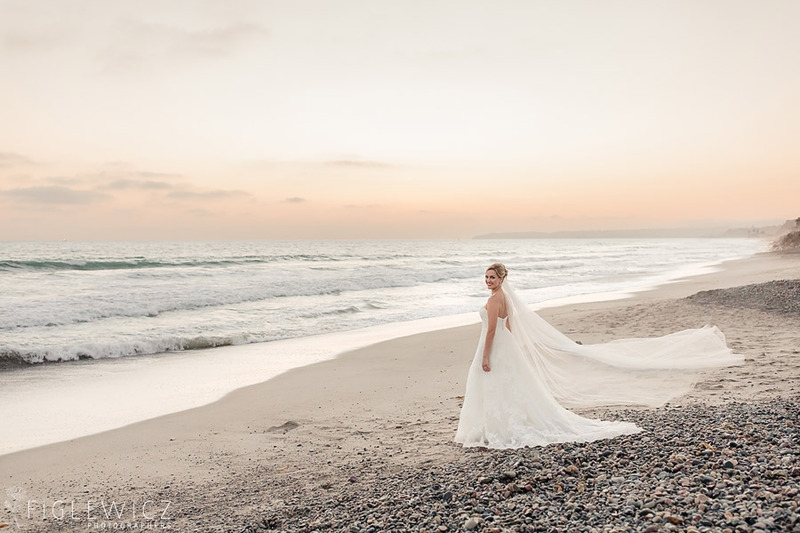 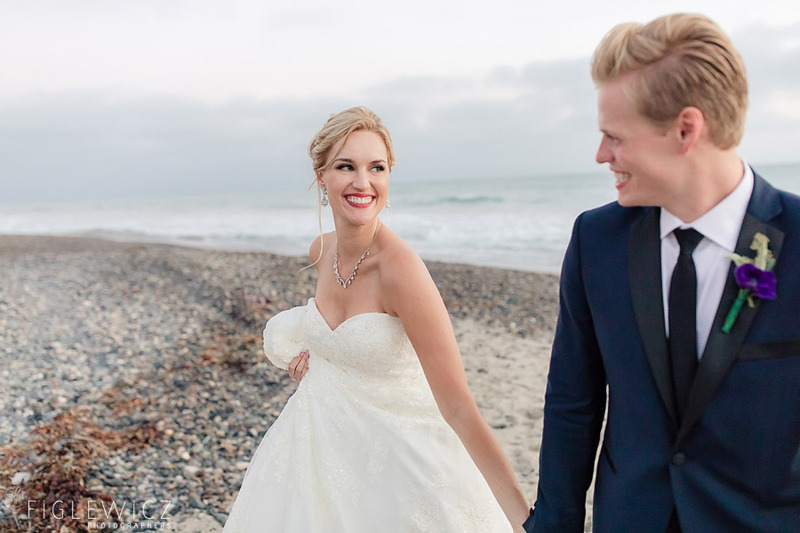 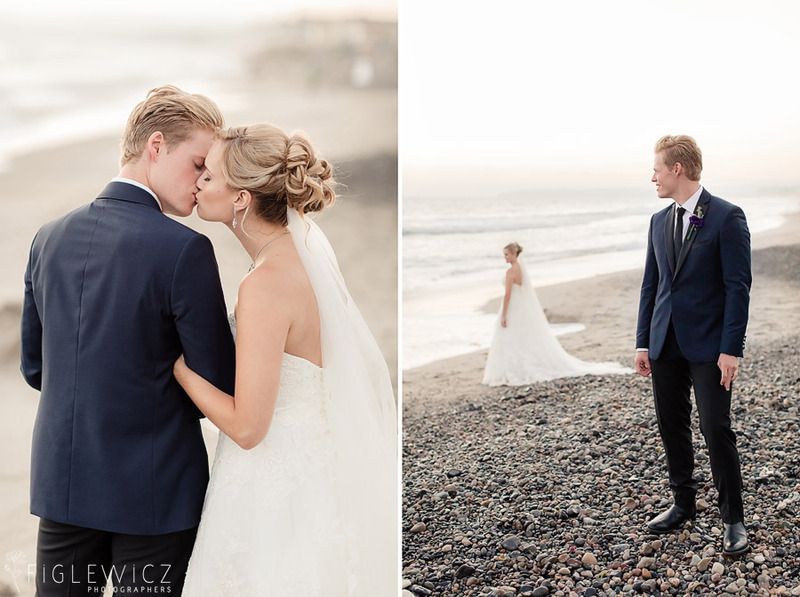 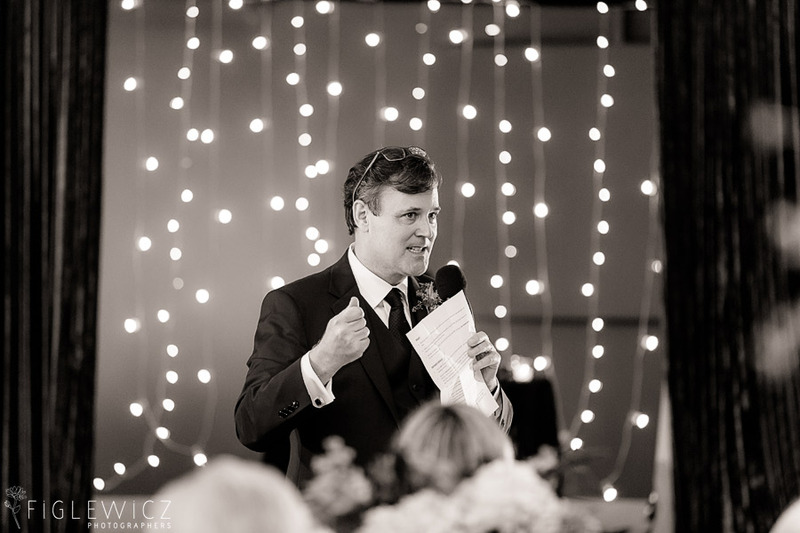 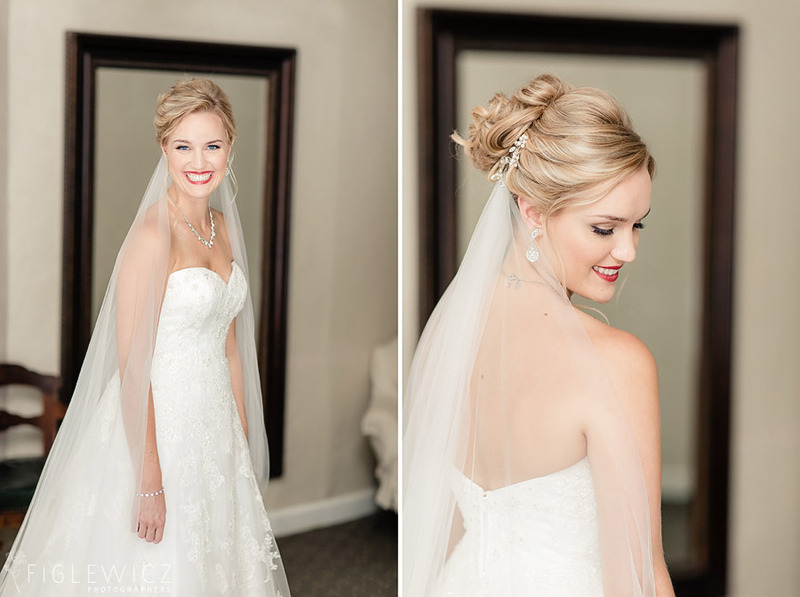 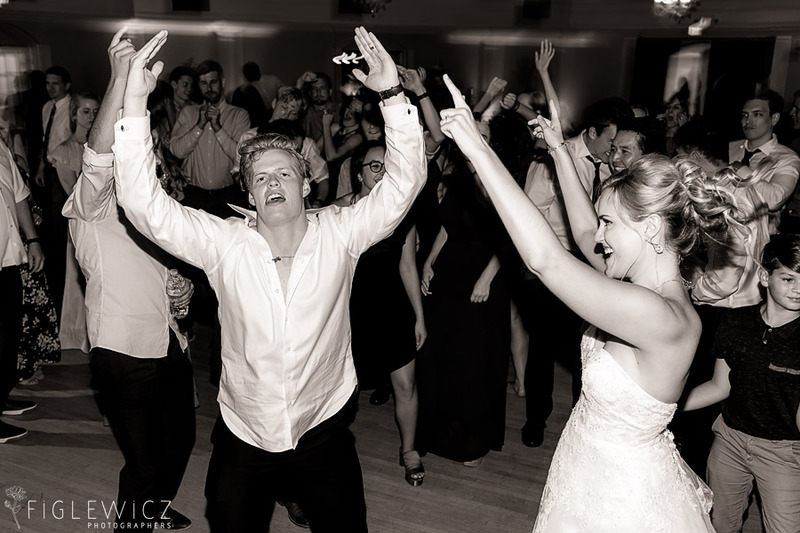 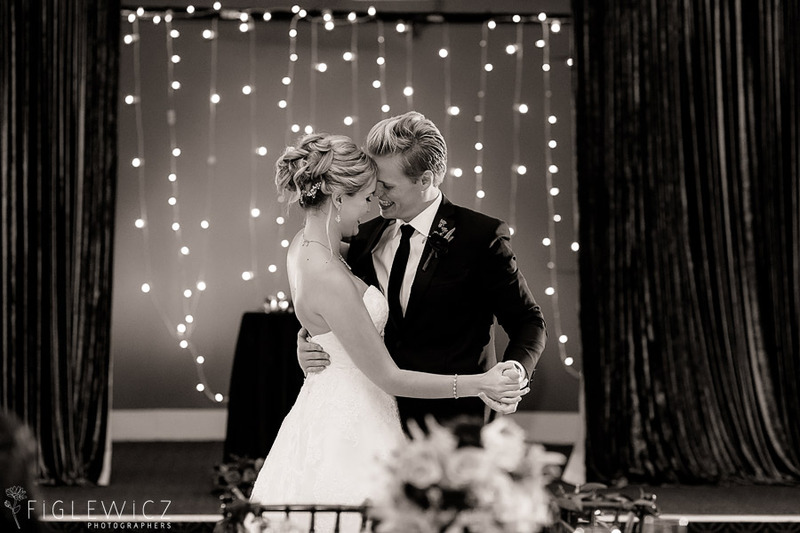 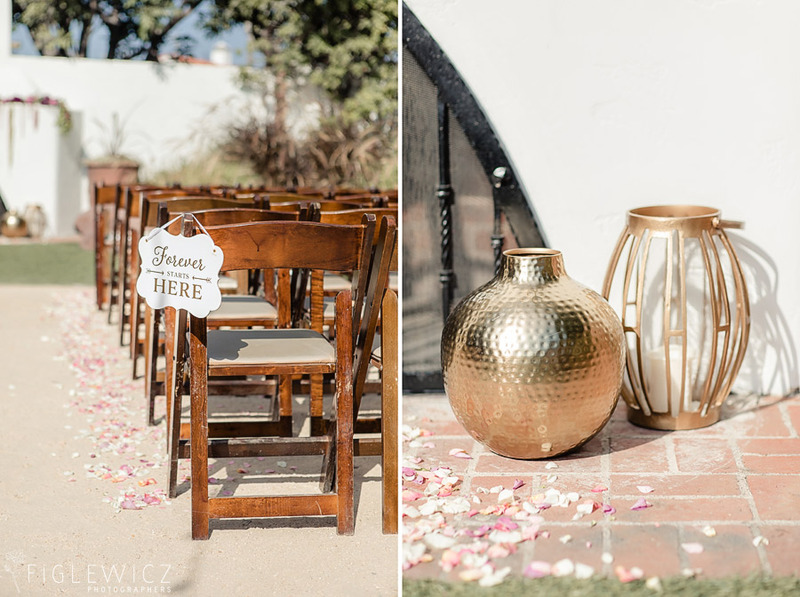 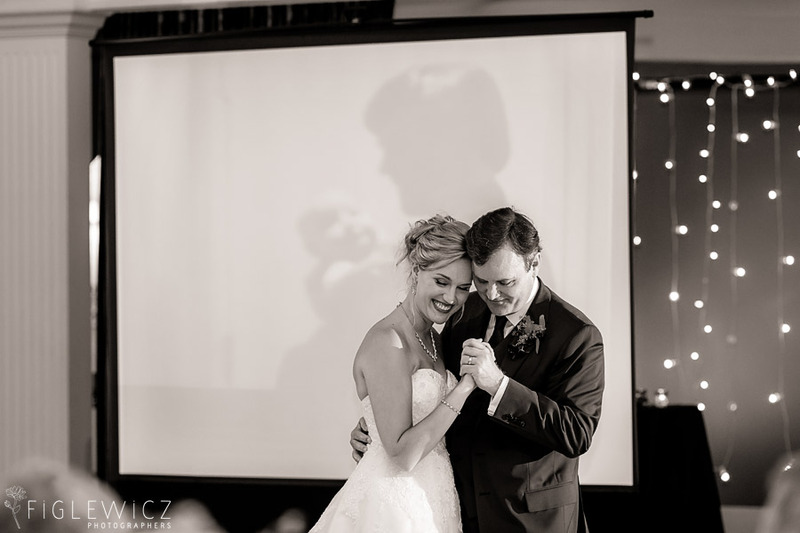 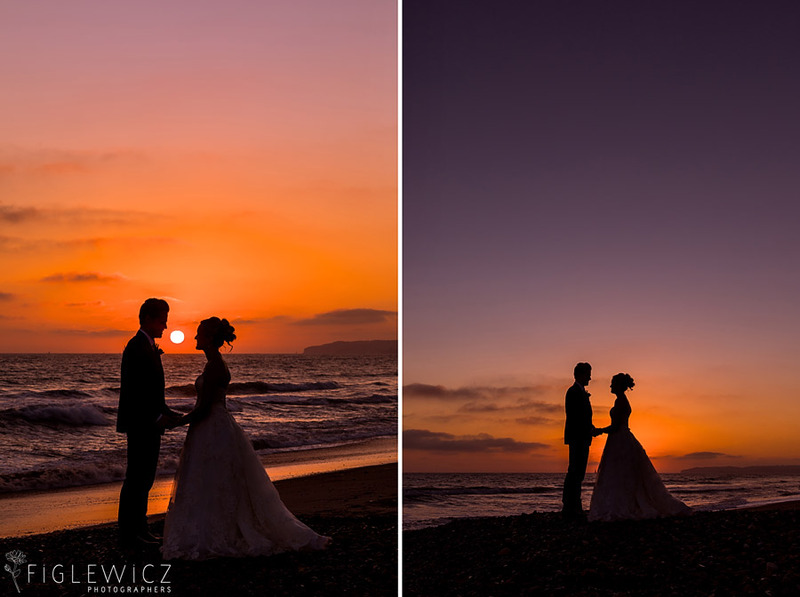 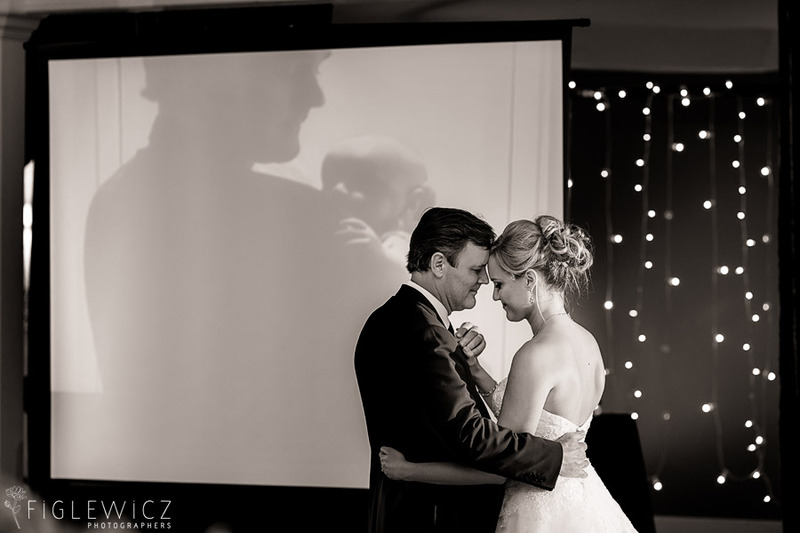 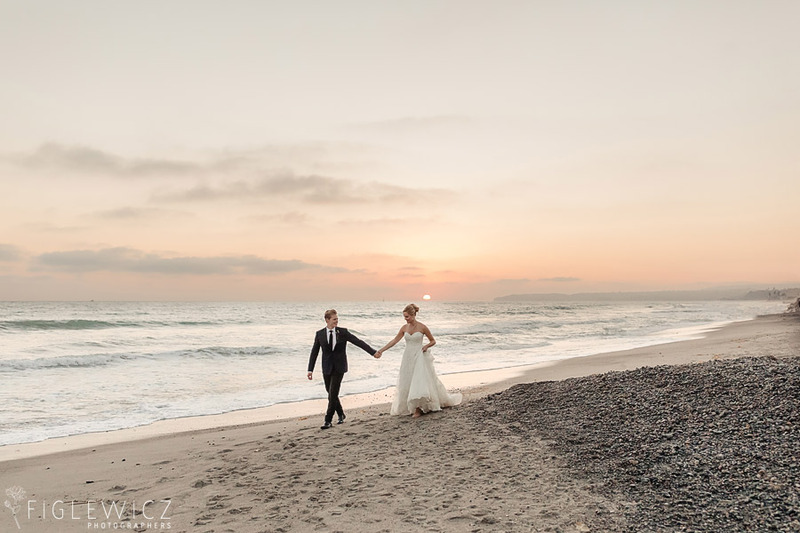 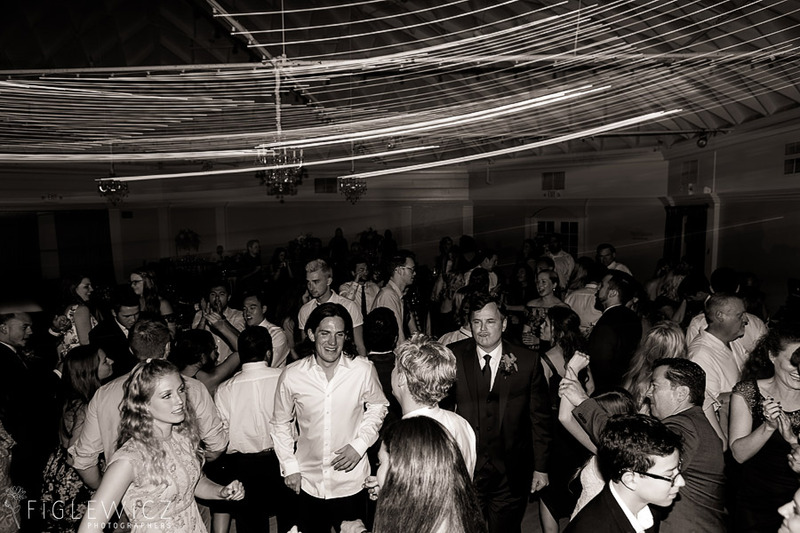 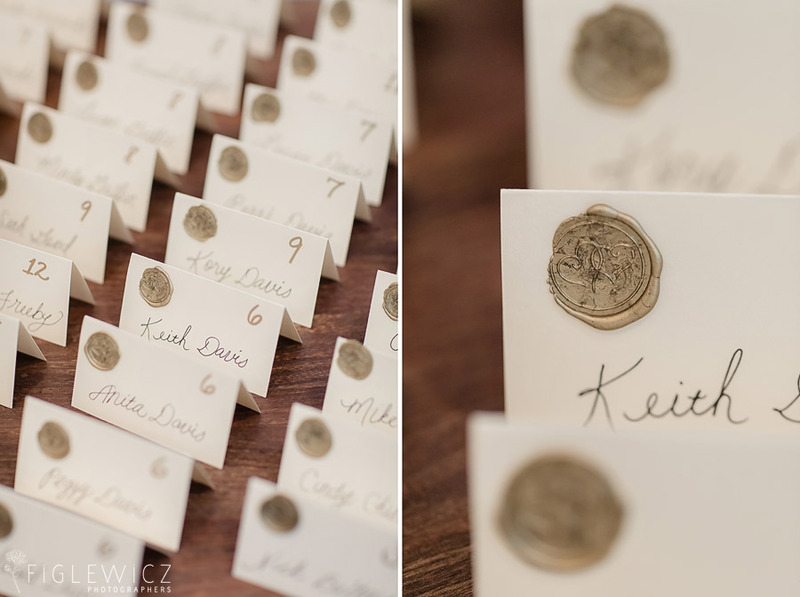 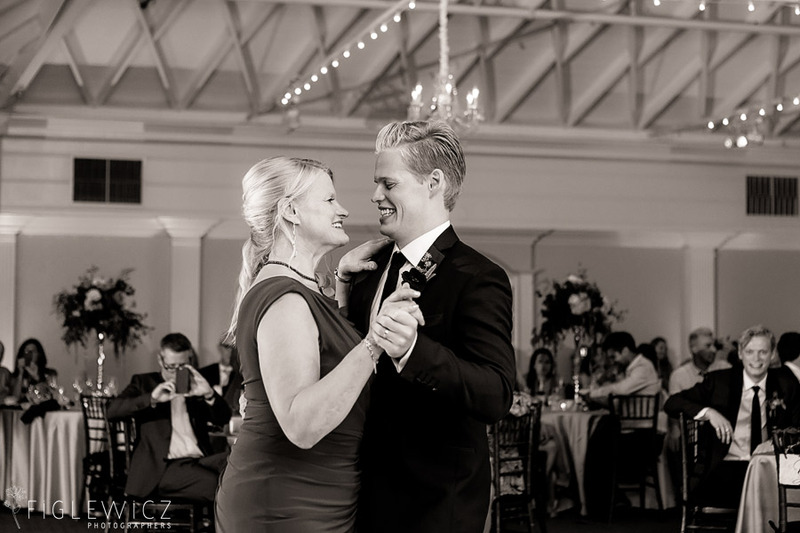 Capturing Jessica and Ian’s wedding at The Casino San Clemente was so much fun and we are stoked that the Figlewicz Photography team was there to see all the details come to life. 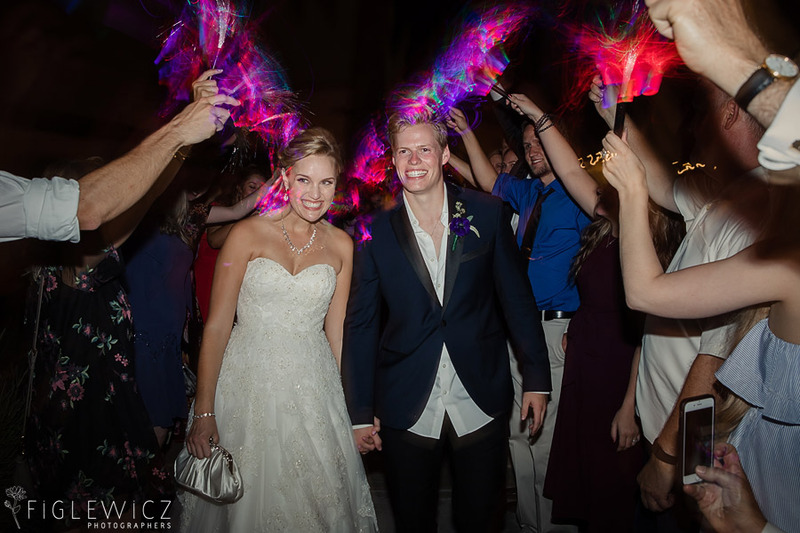 There is not better way to say it other than these two are a blast and they love each other and God is very real ways. 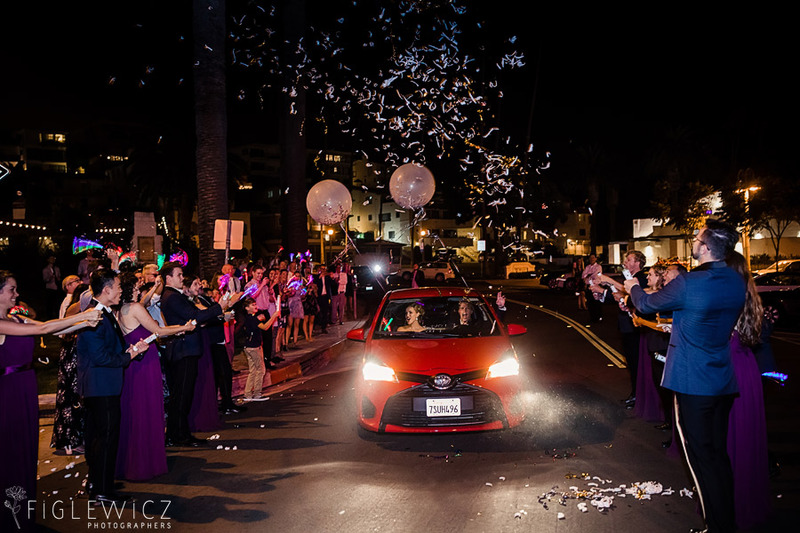 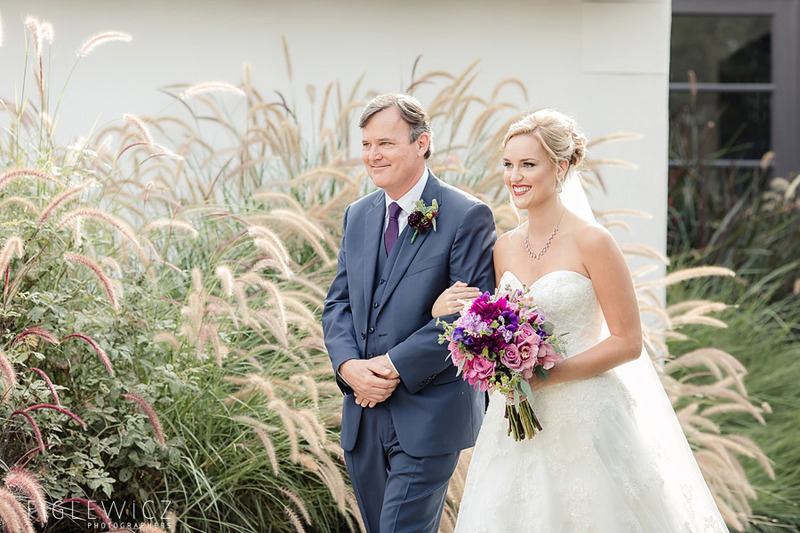 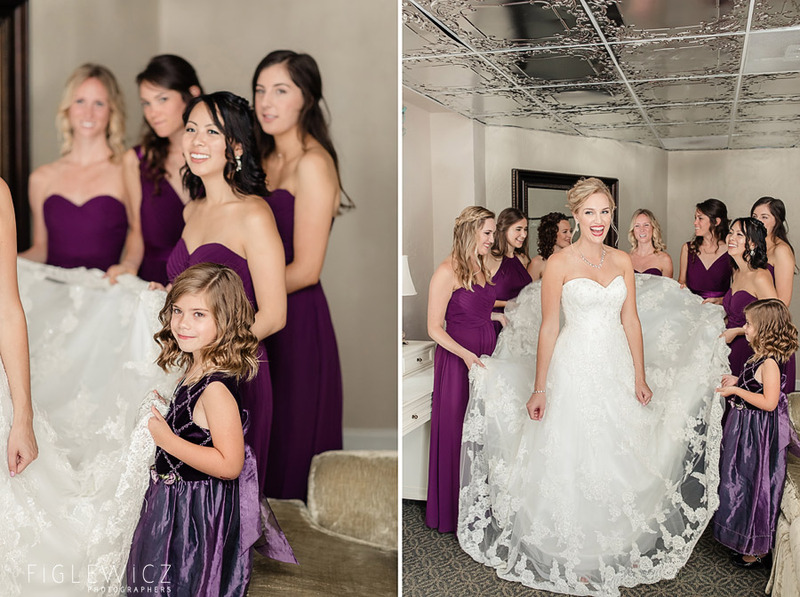 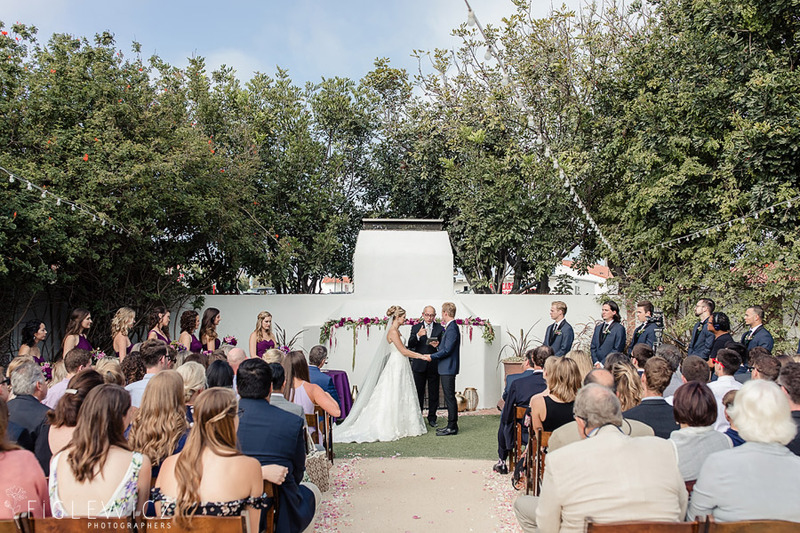 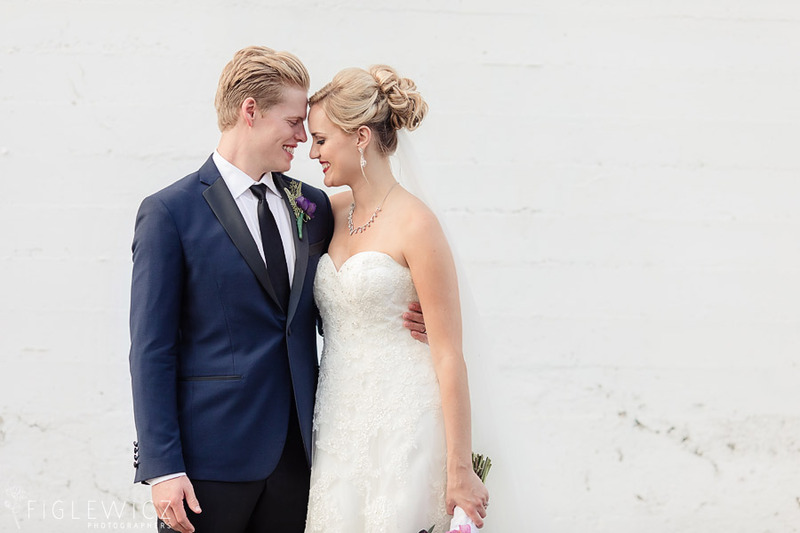 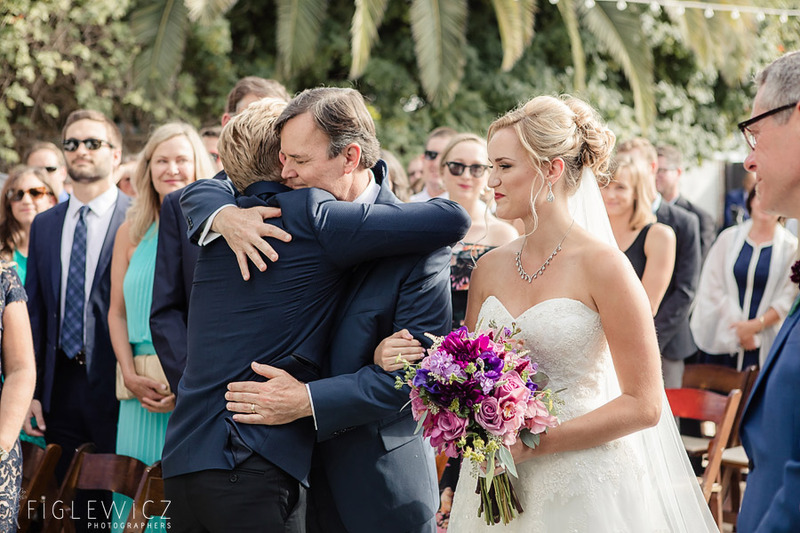 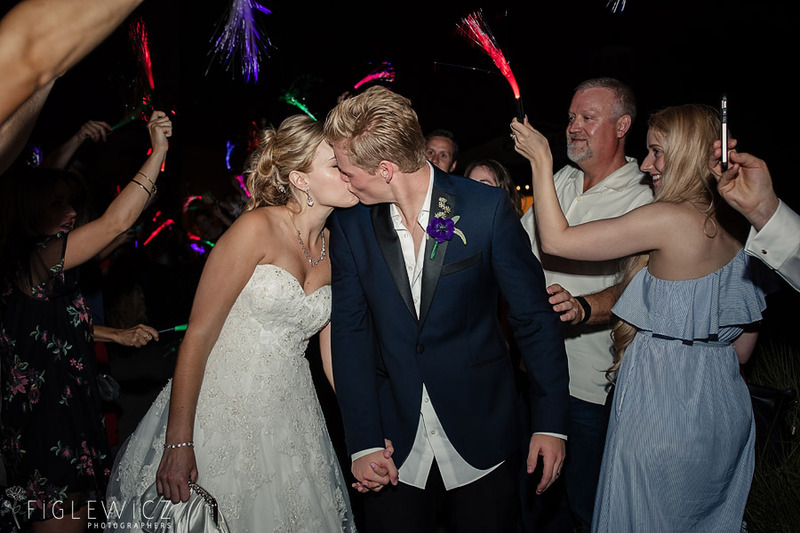 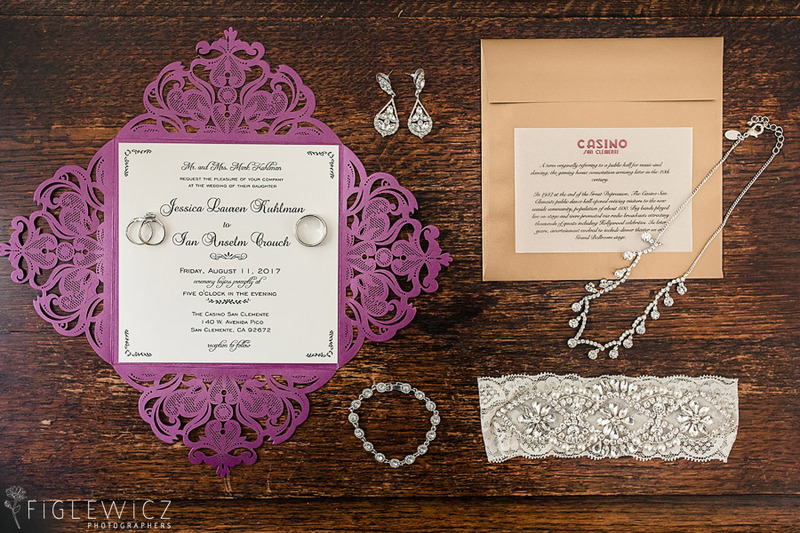 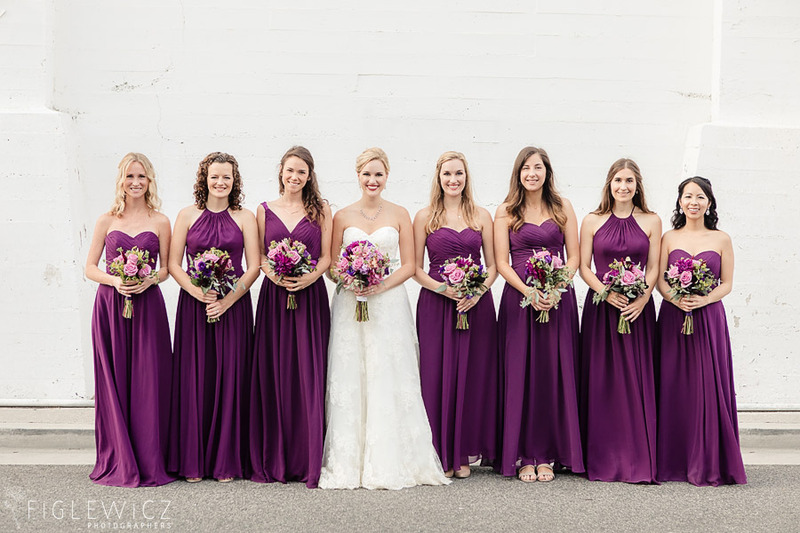 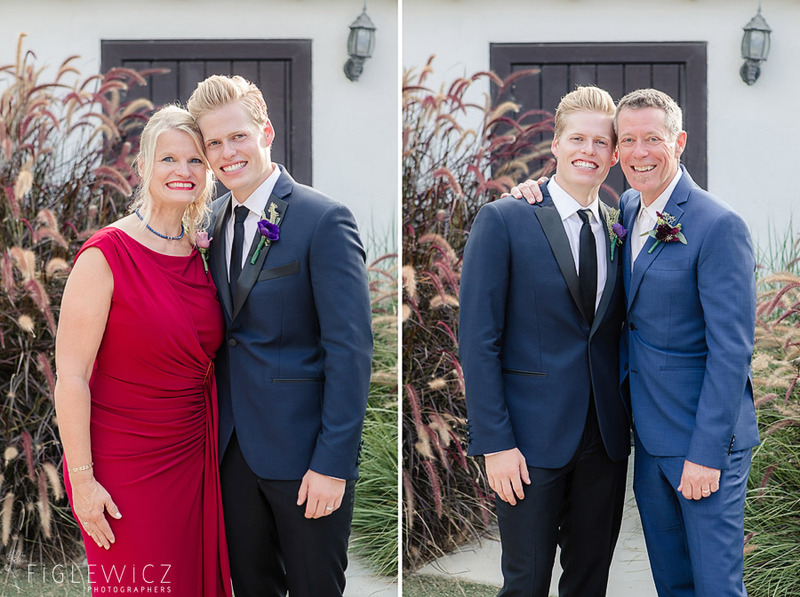 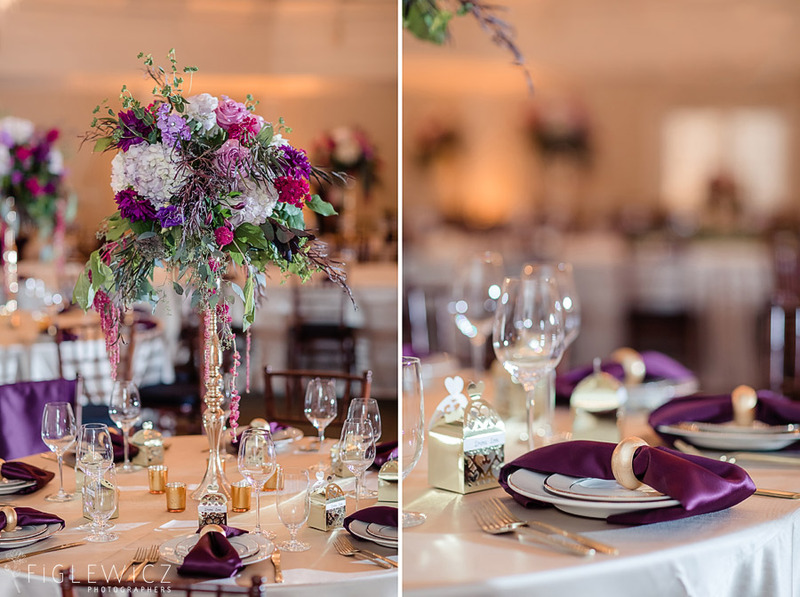 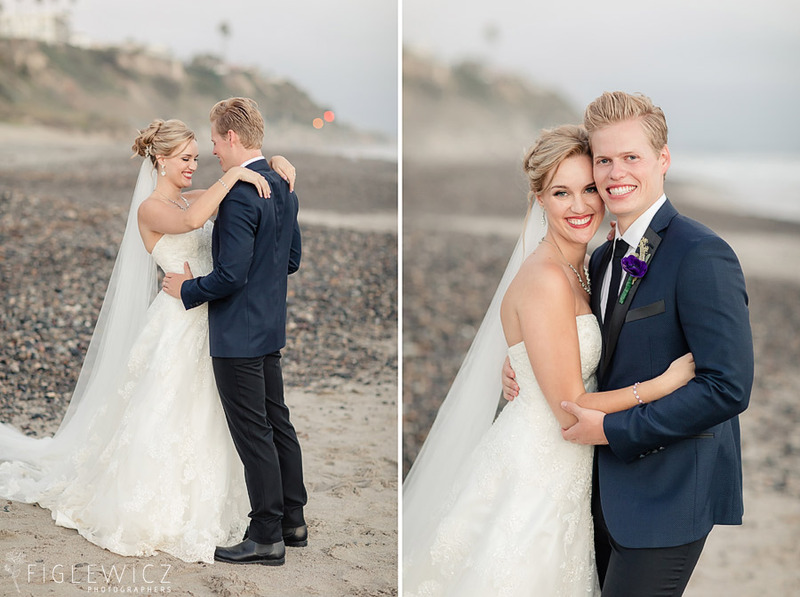 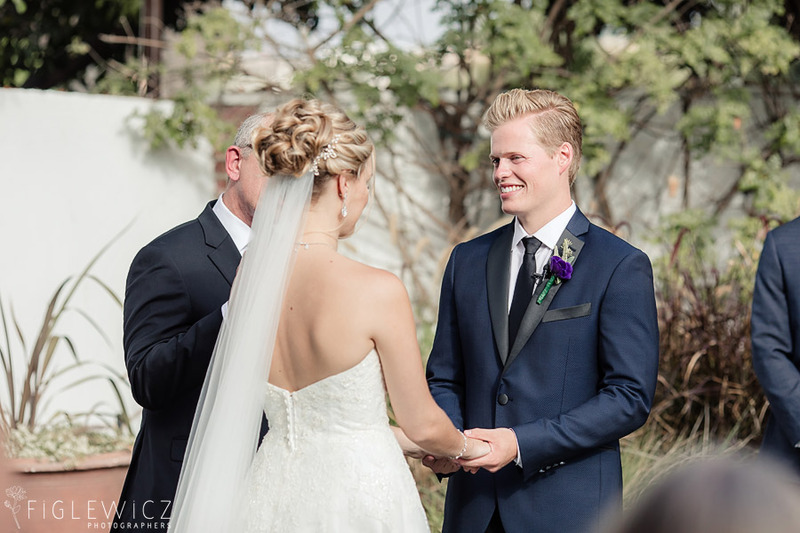 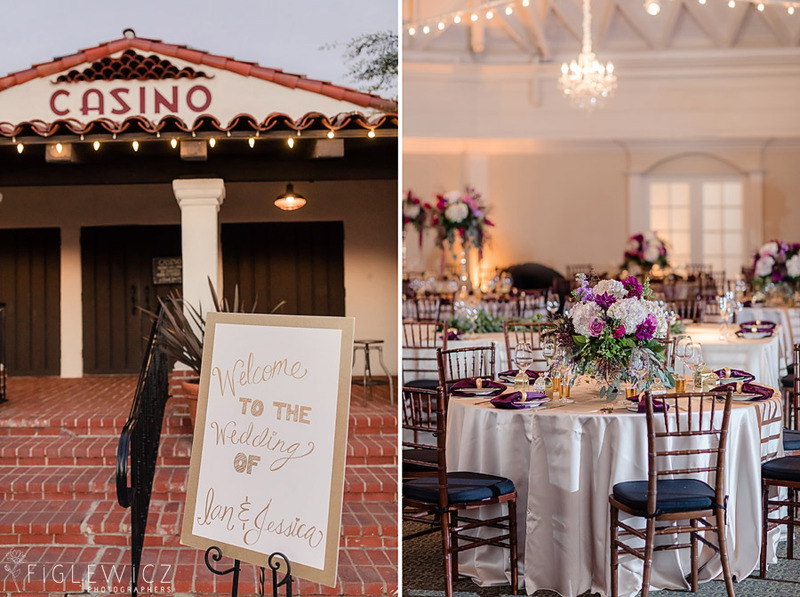 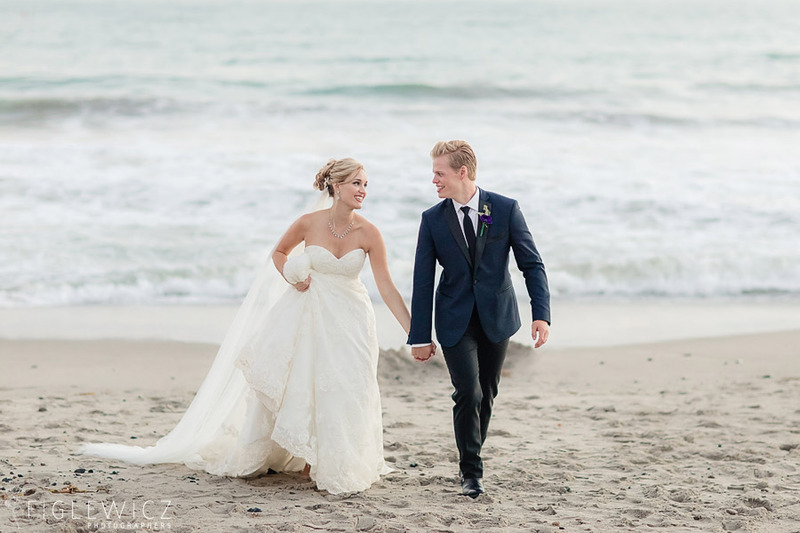 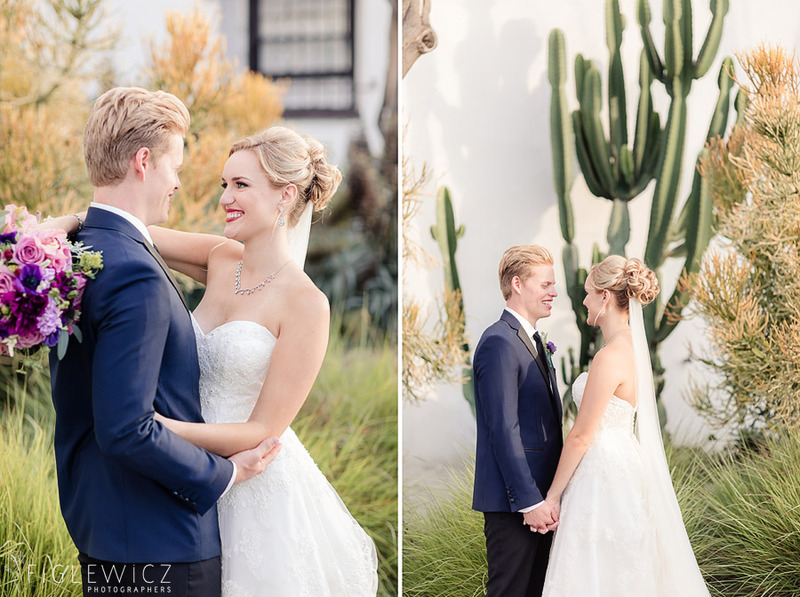 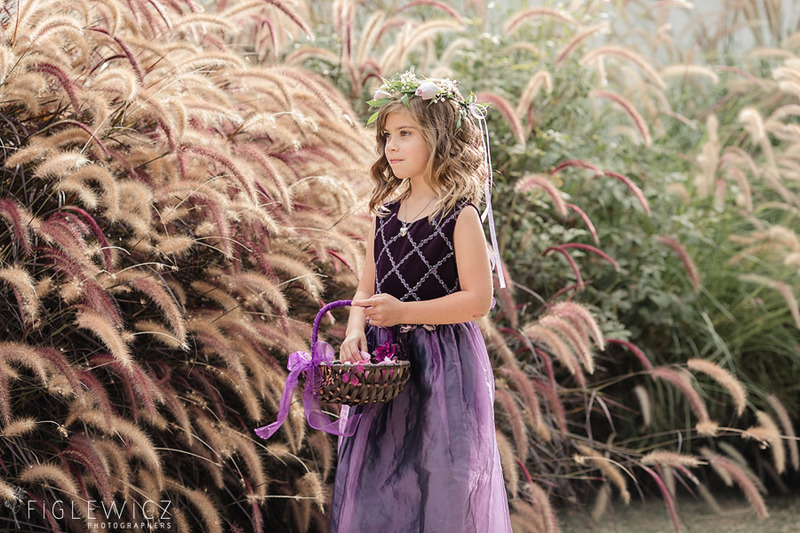 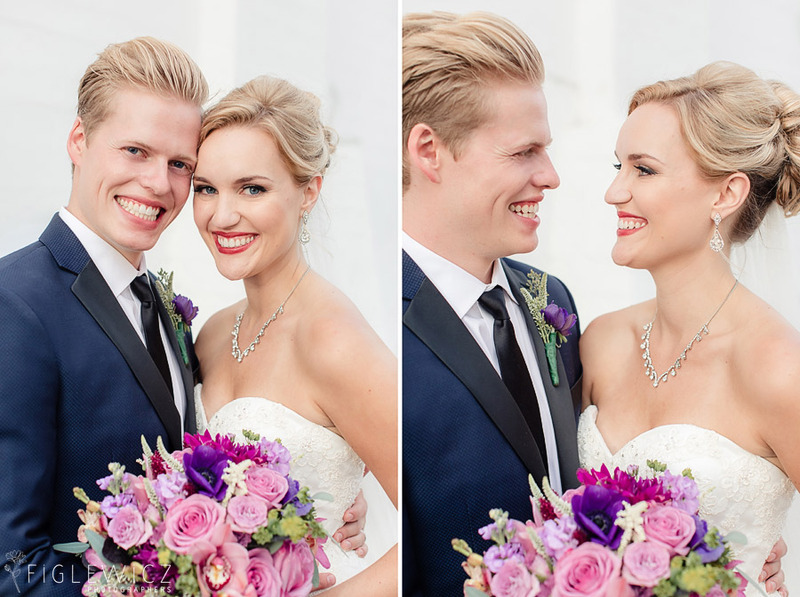 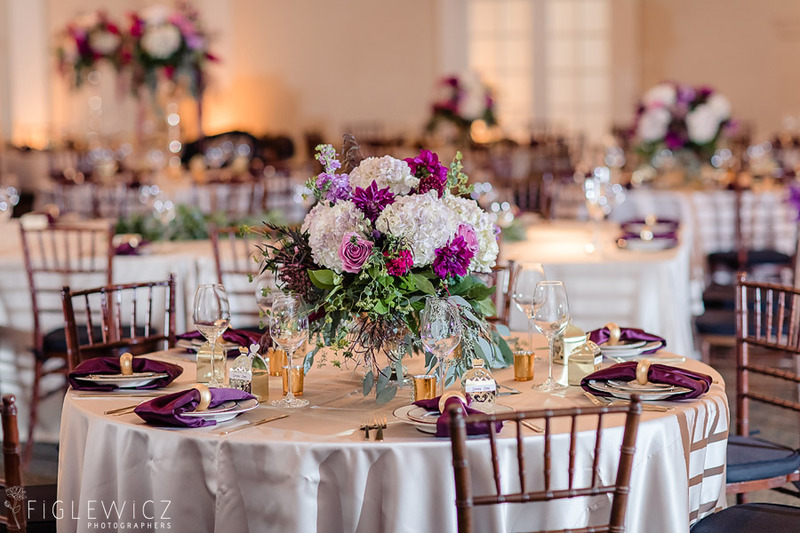 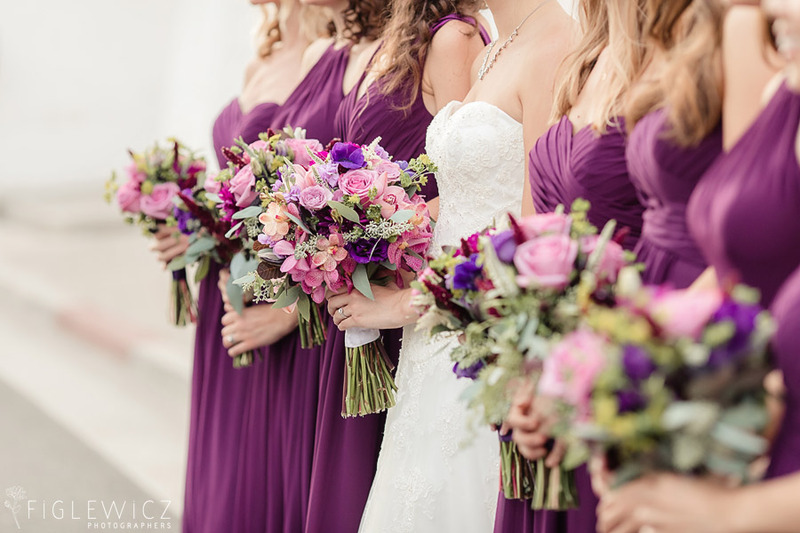 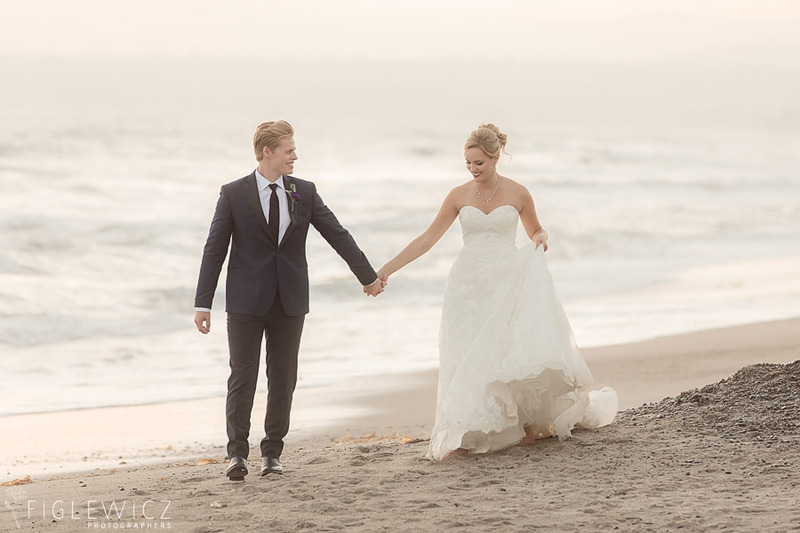 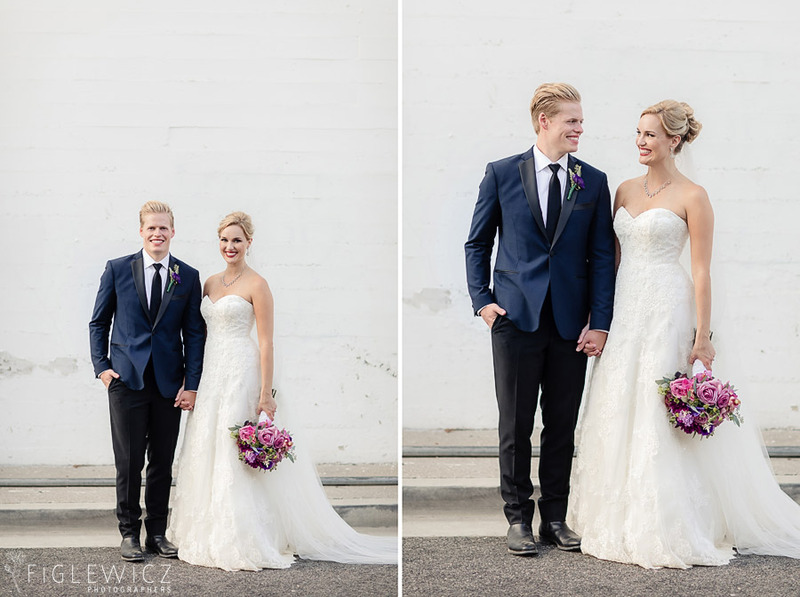 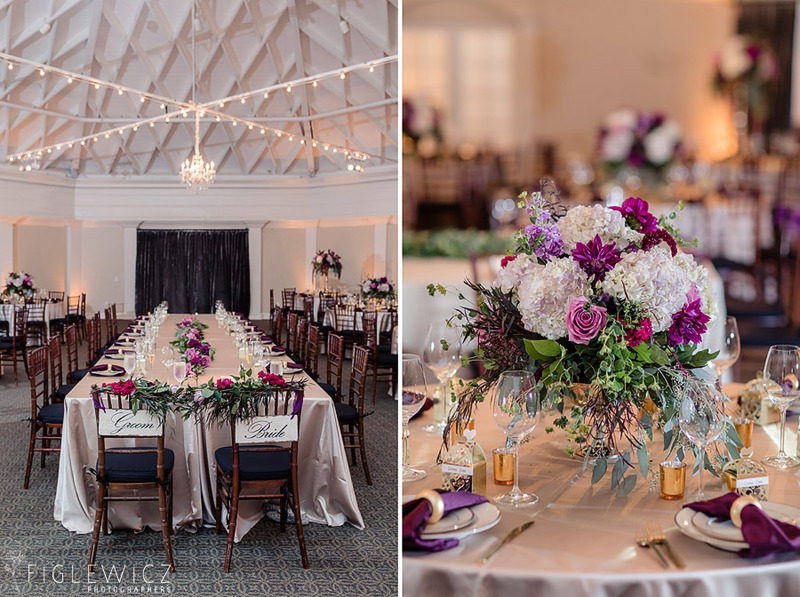 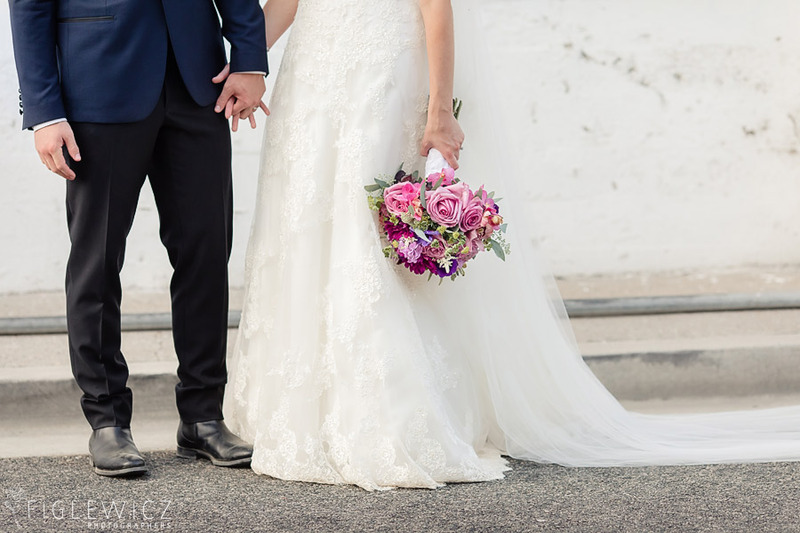 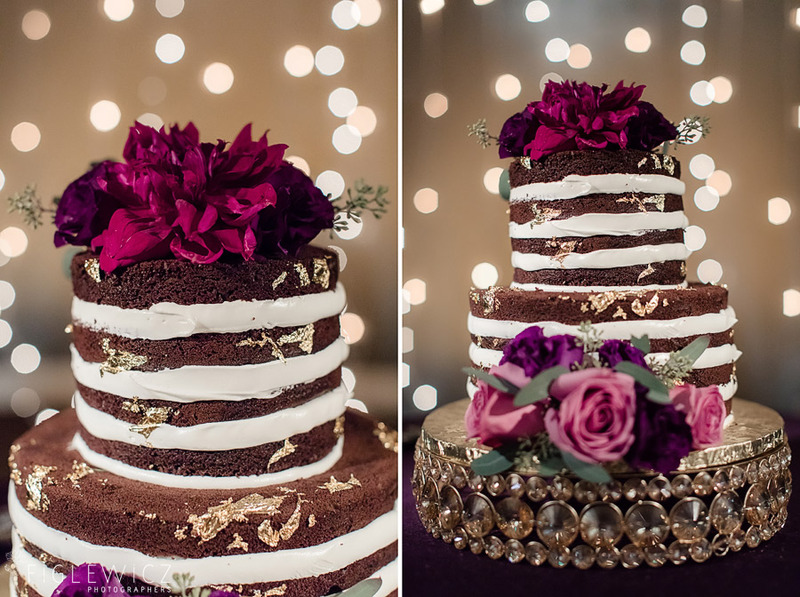 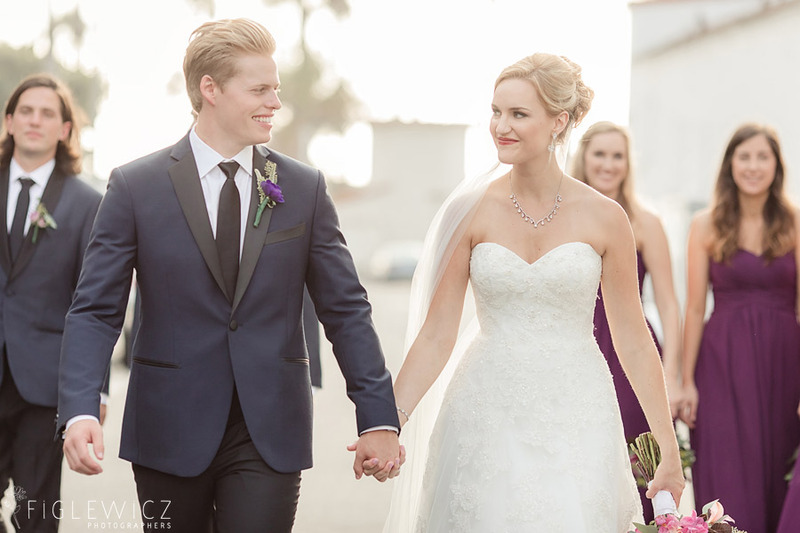 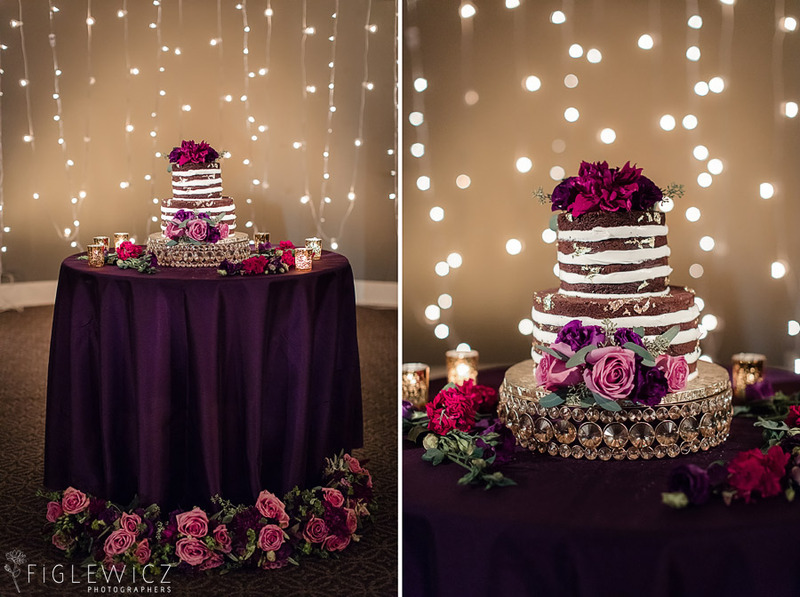 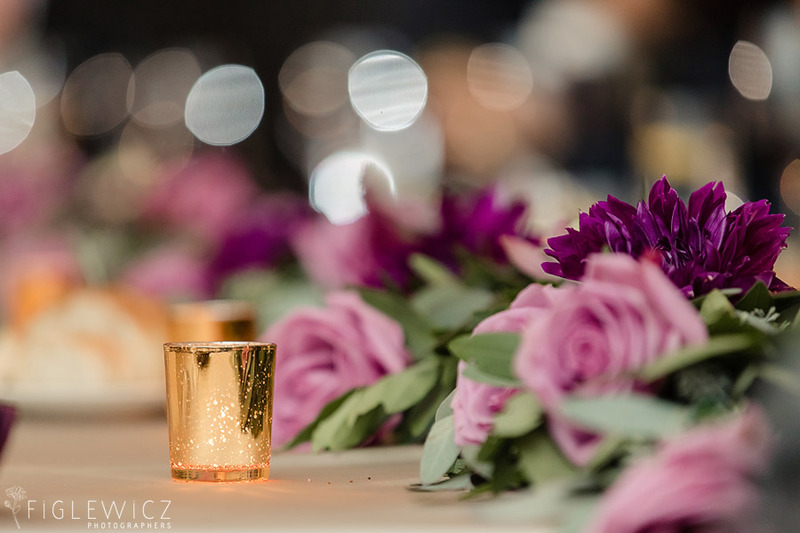 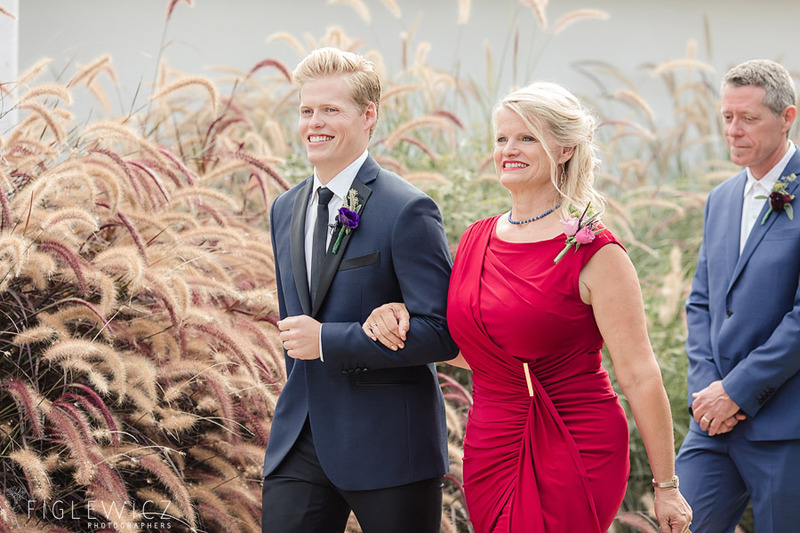 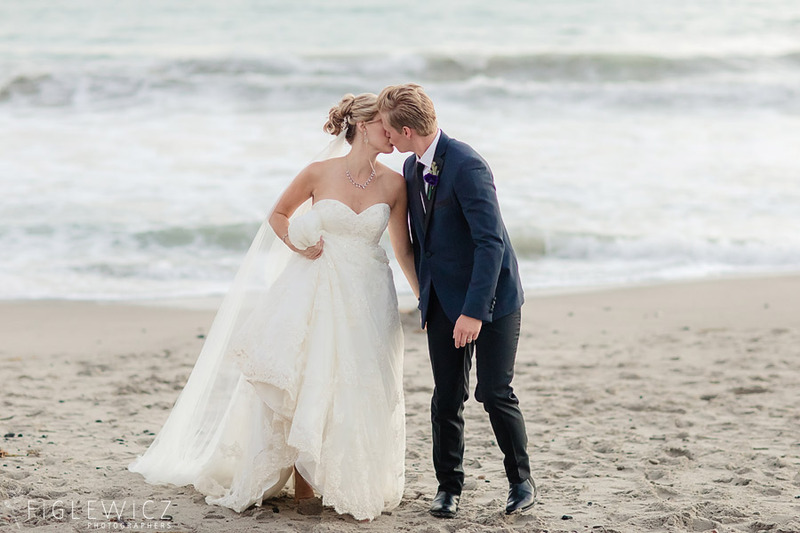 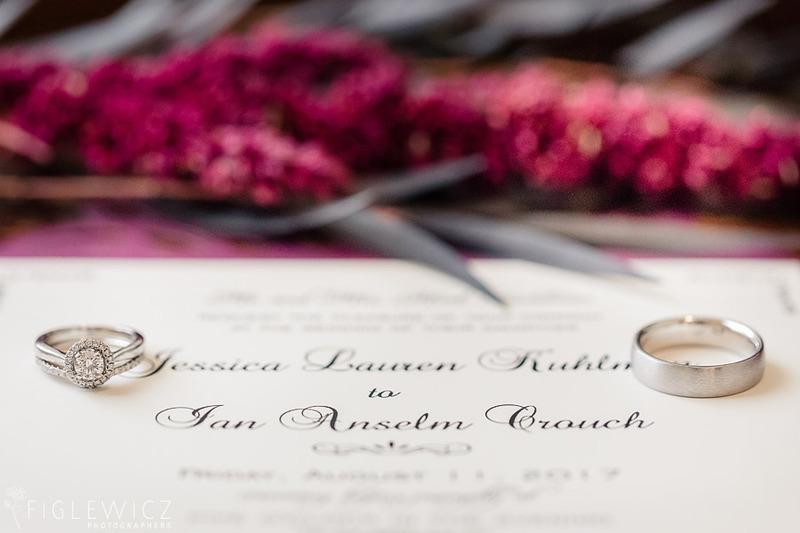 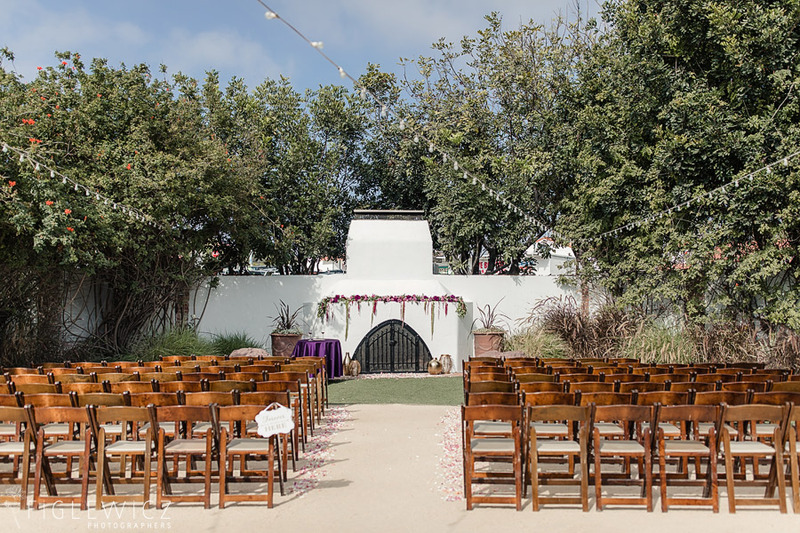 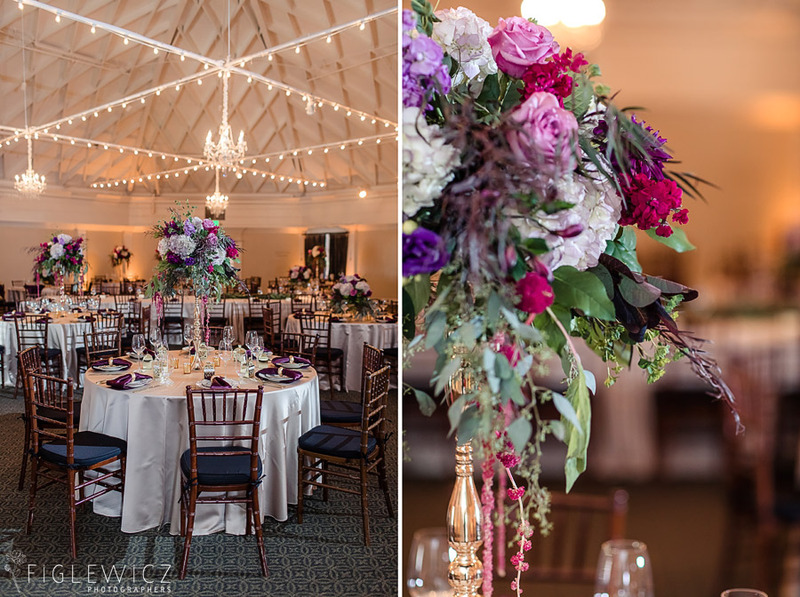 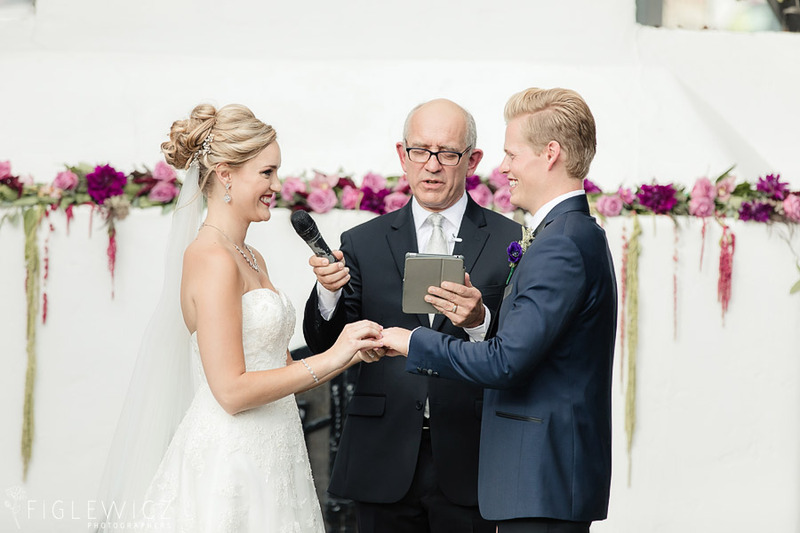 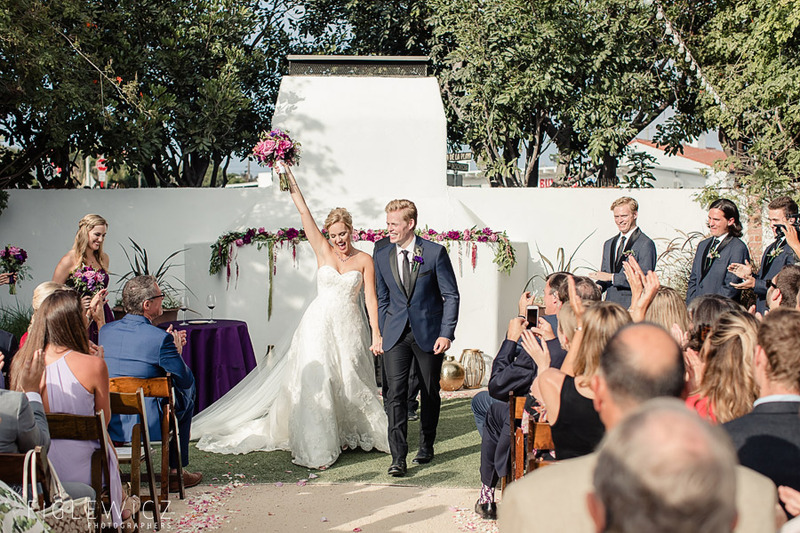 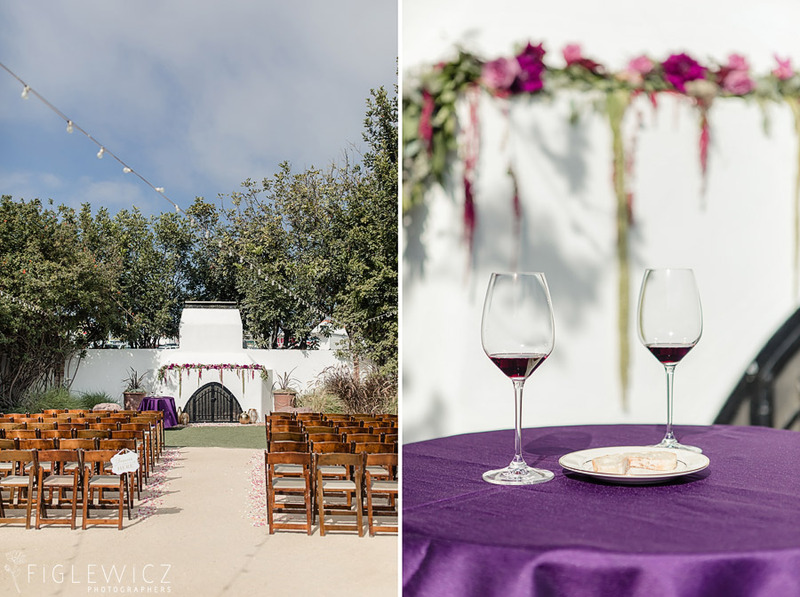 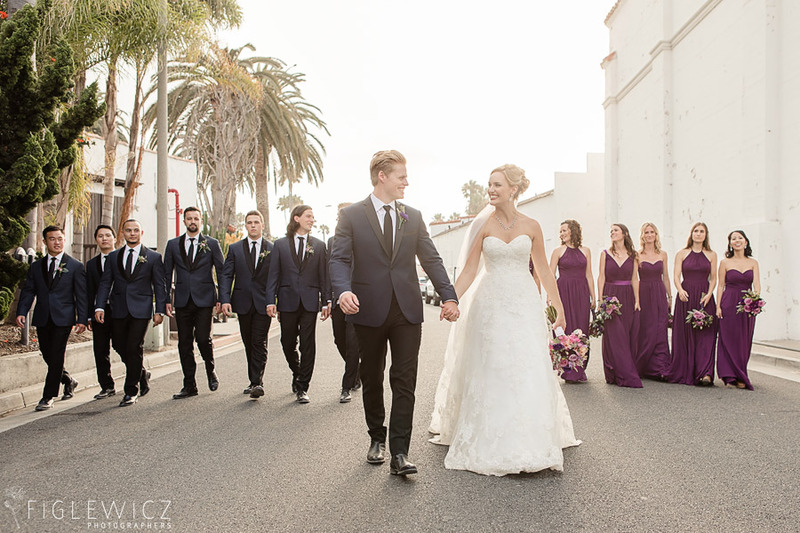 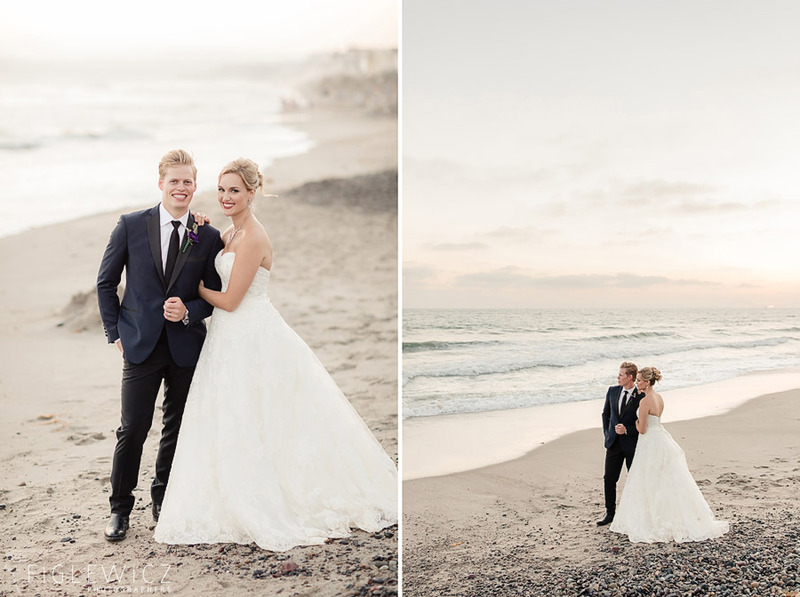 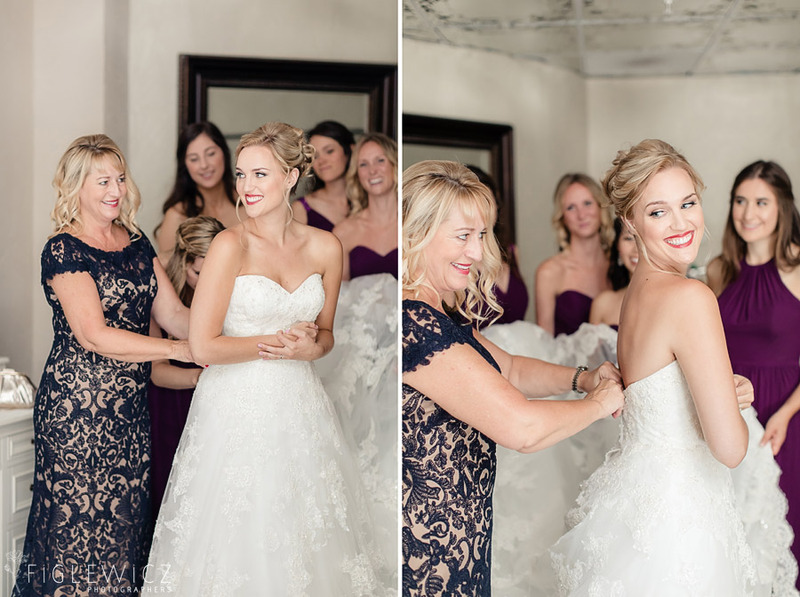 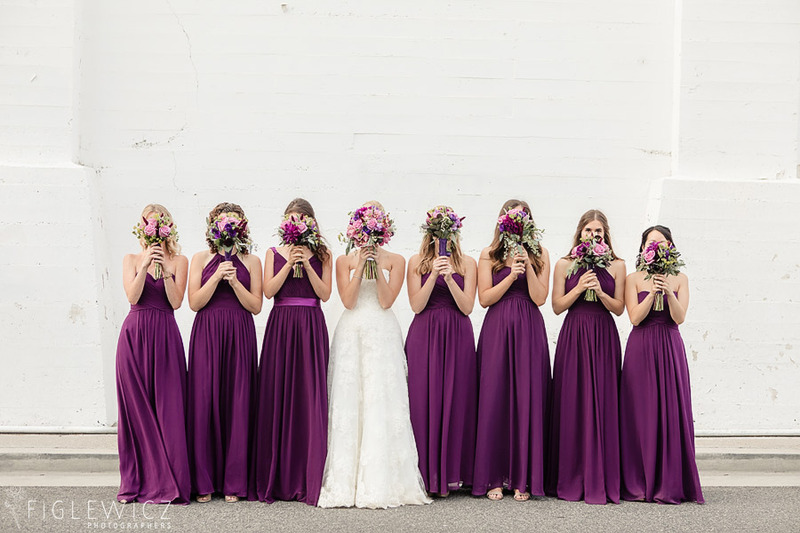 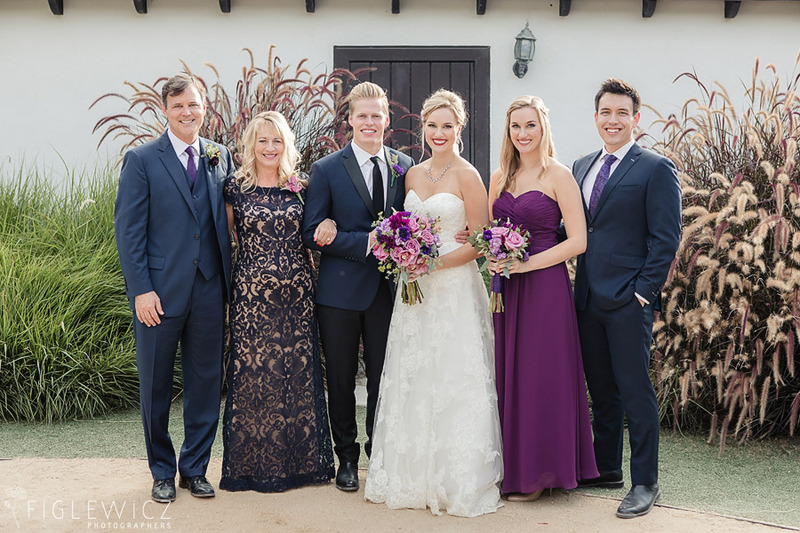 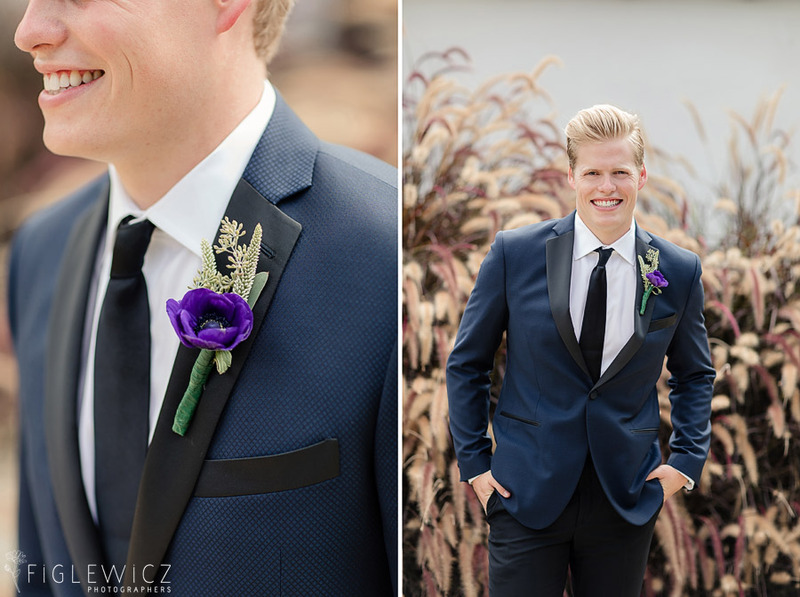 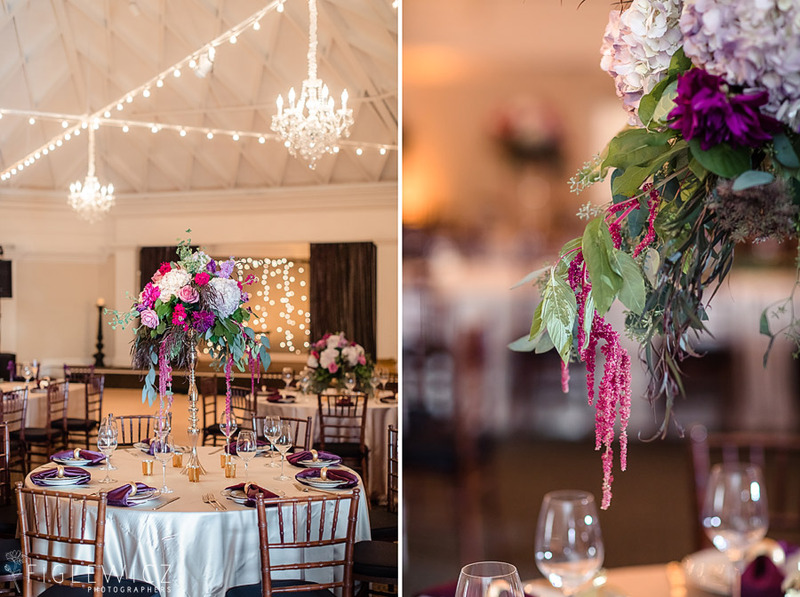 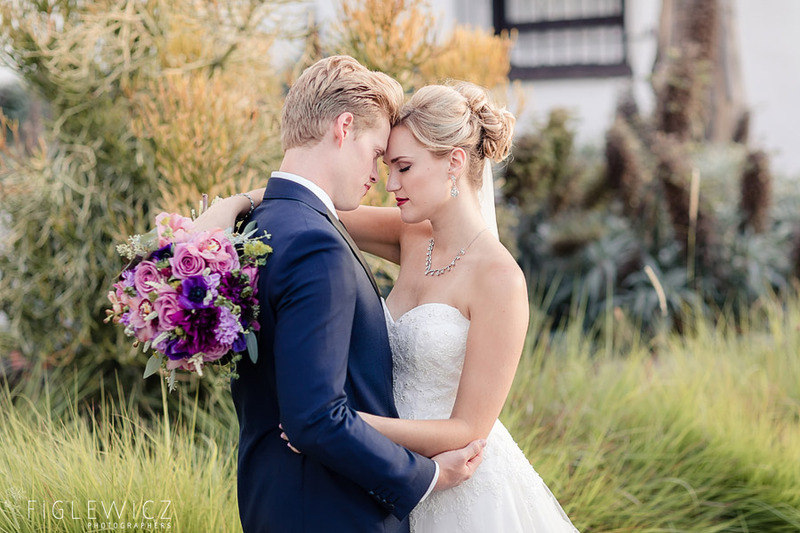 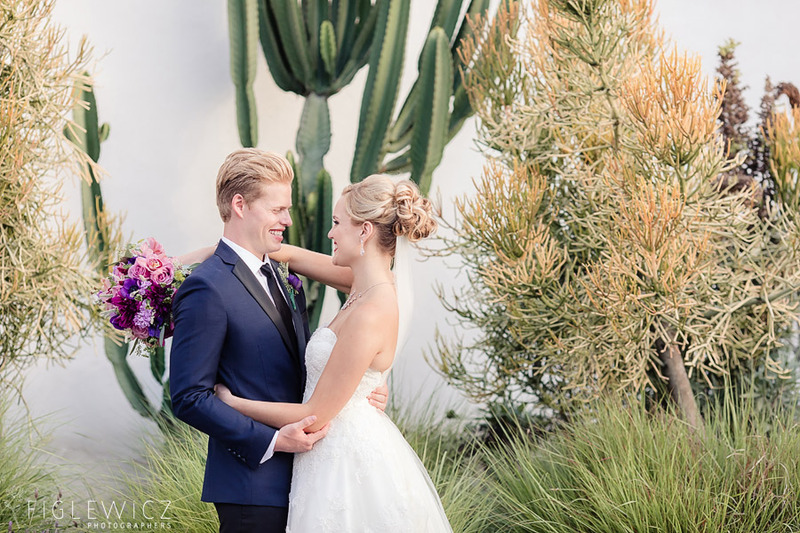 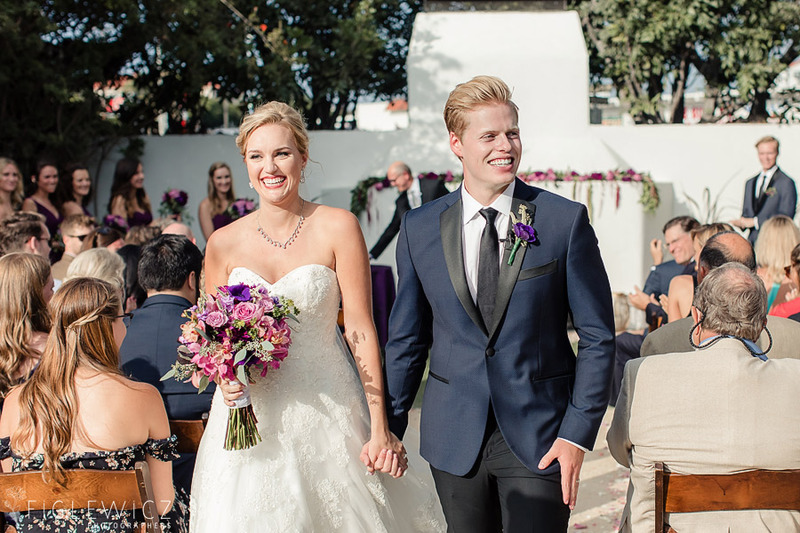 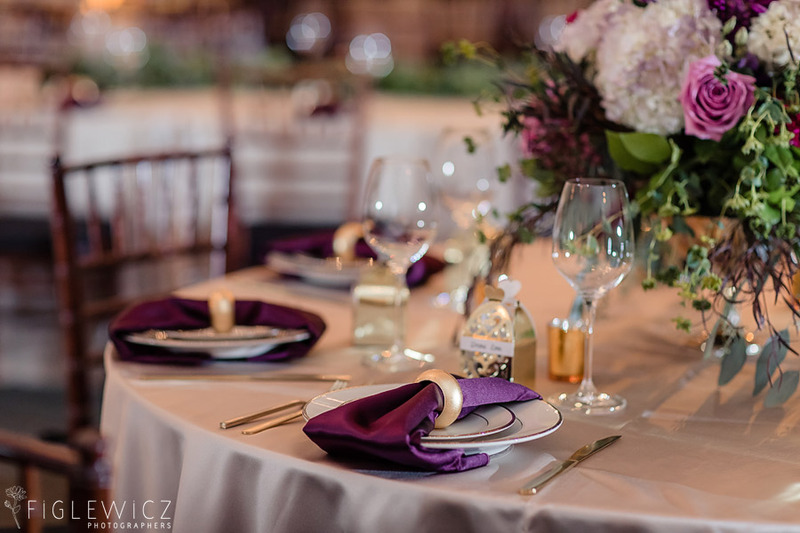 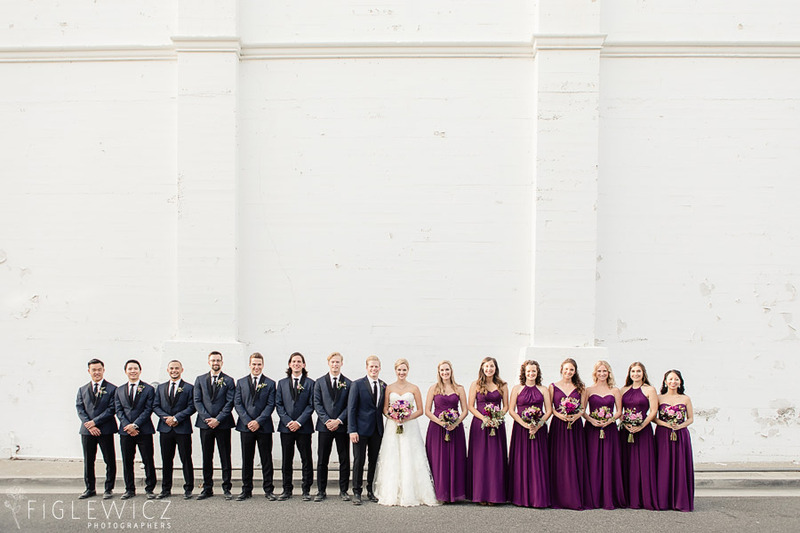 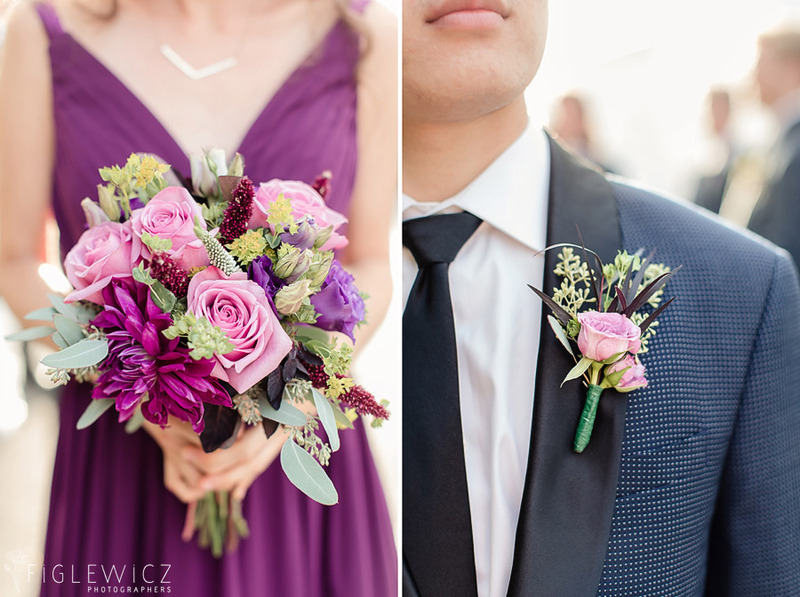 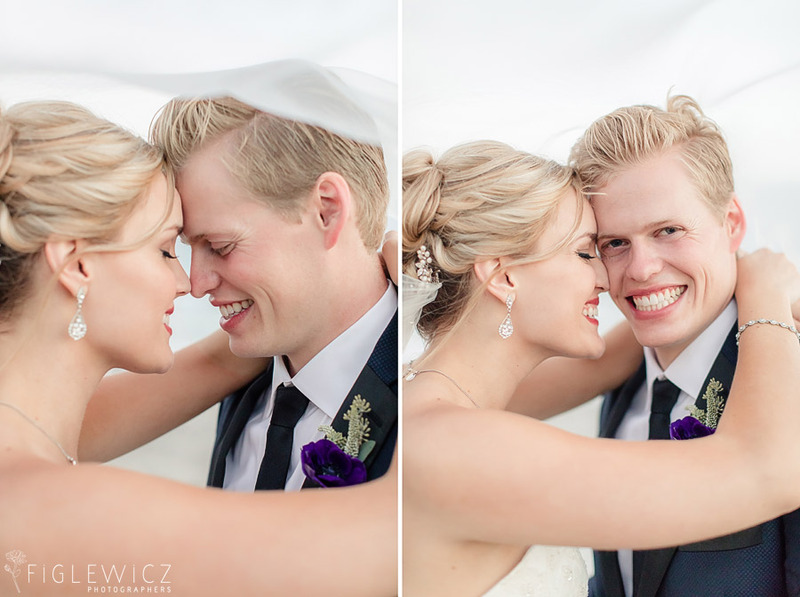 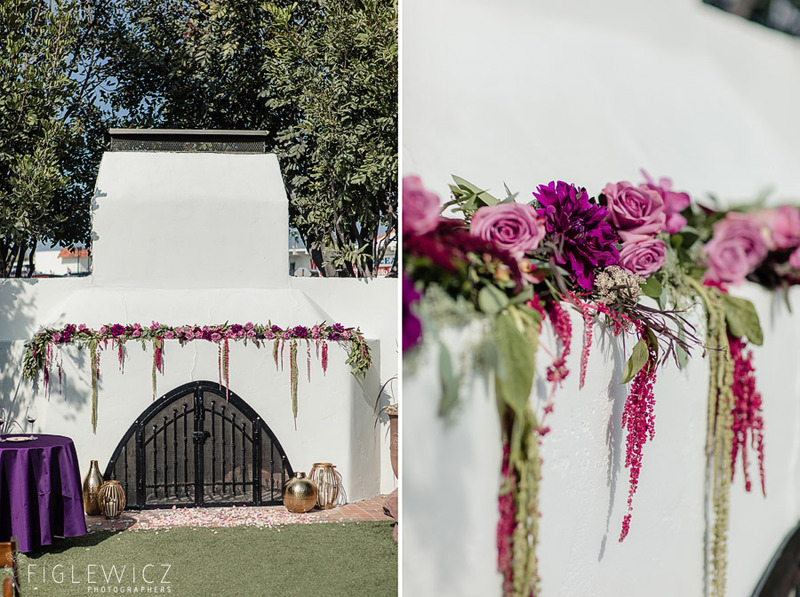 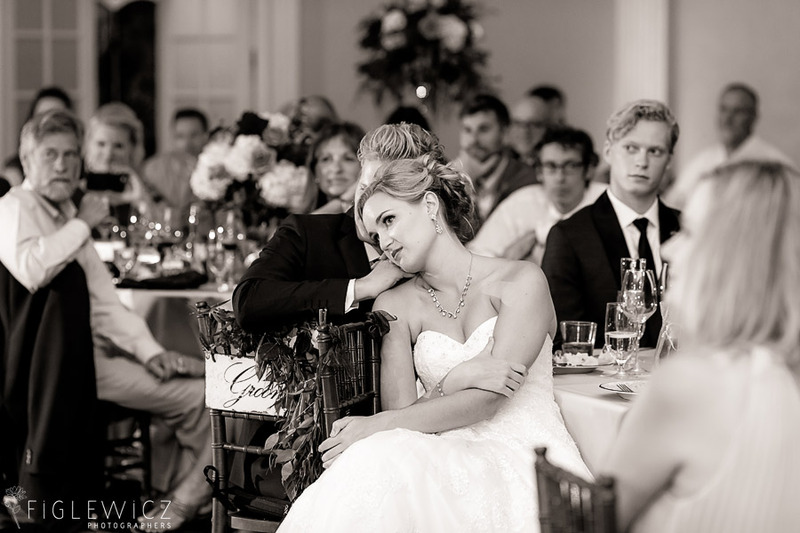 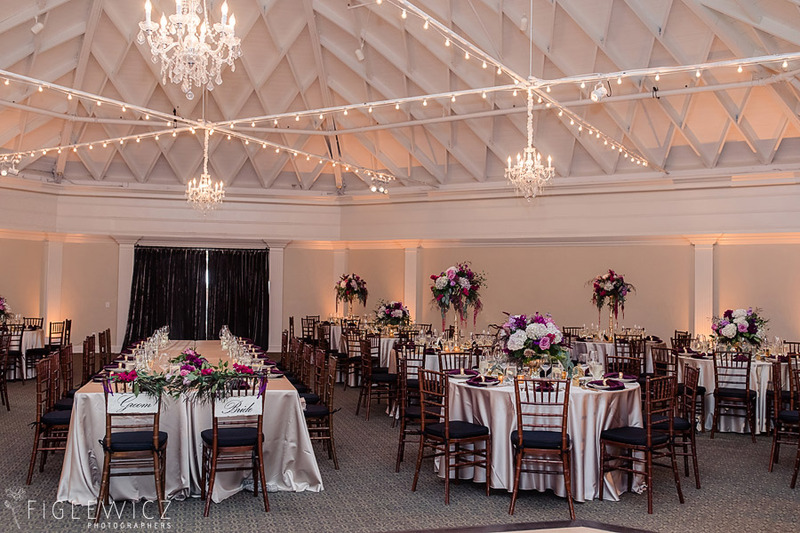 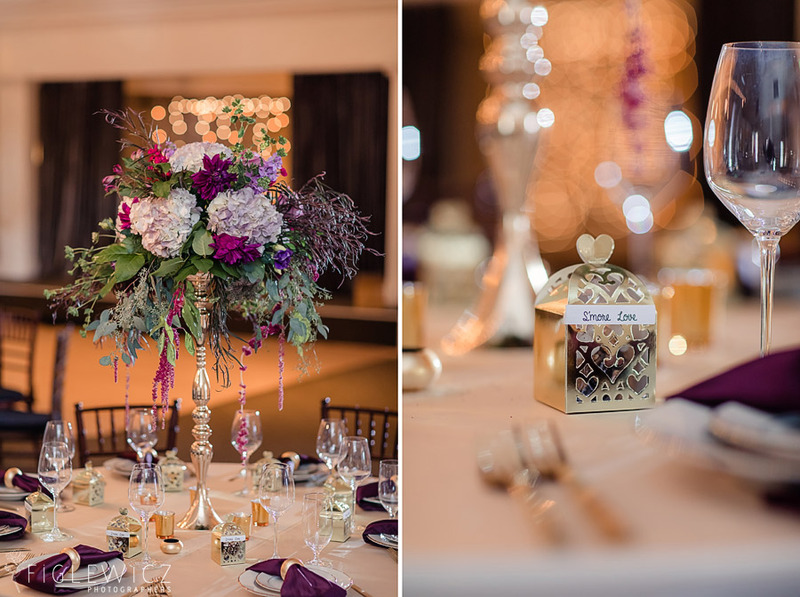 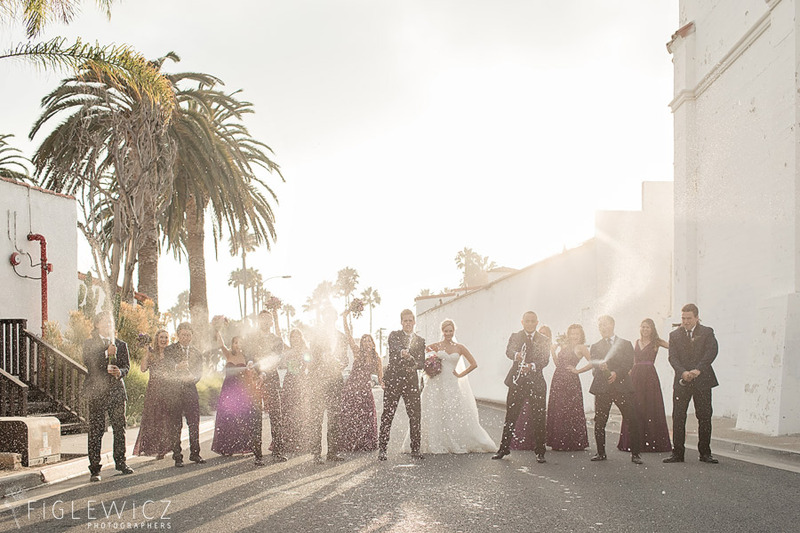 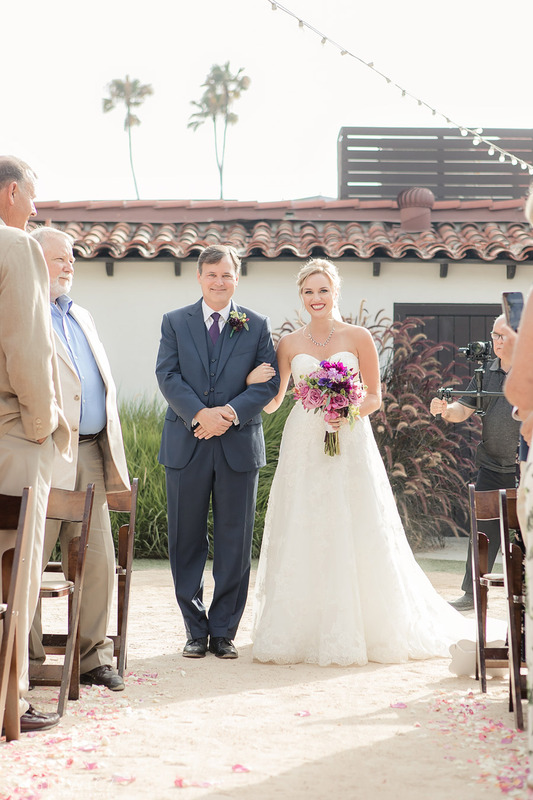 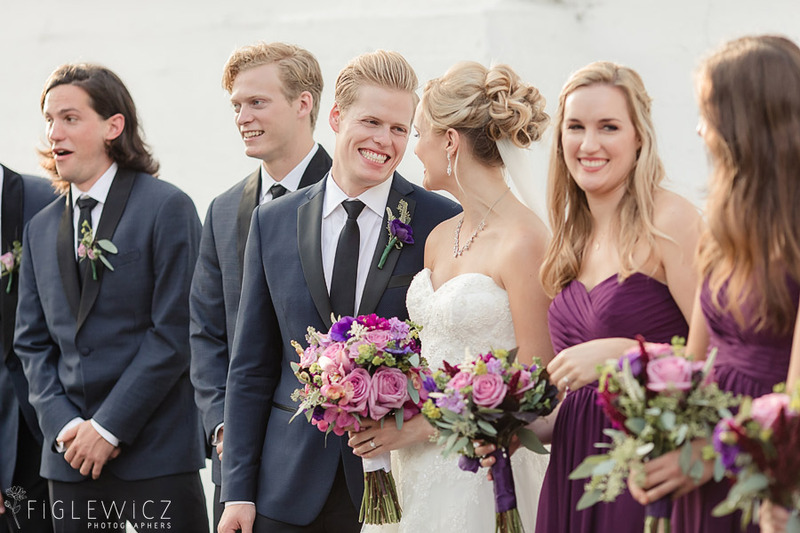 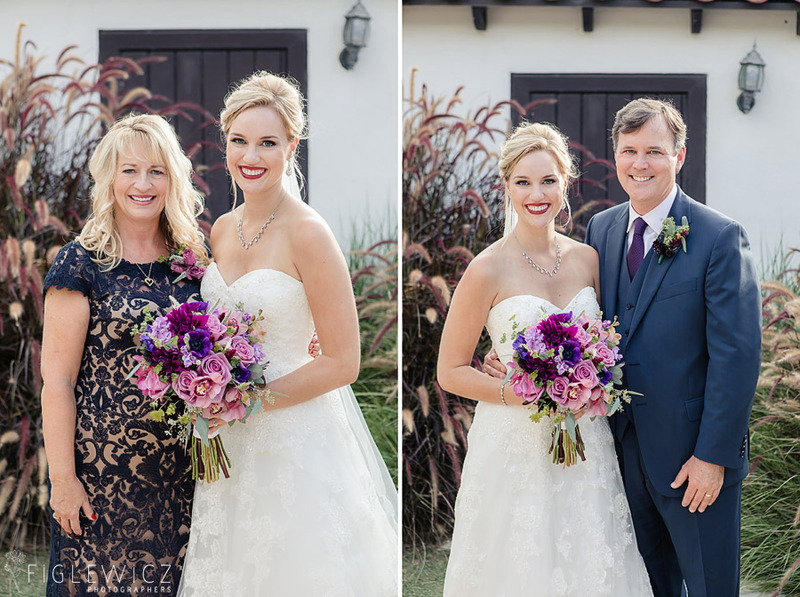 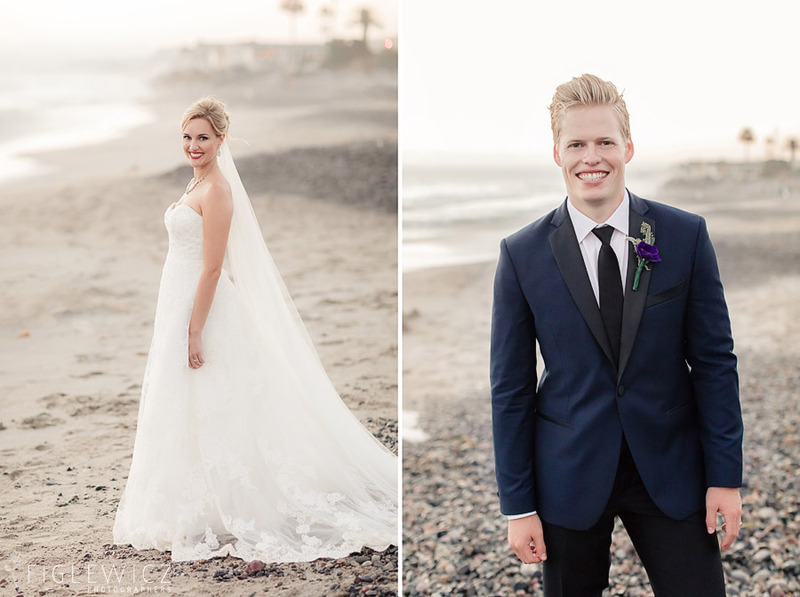 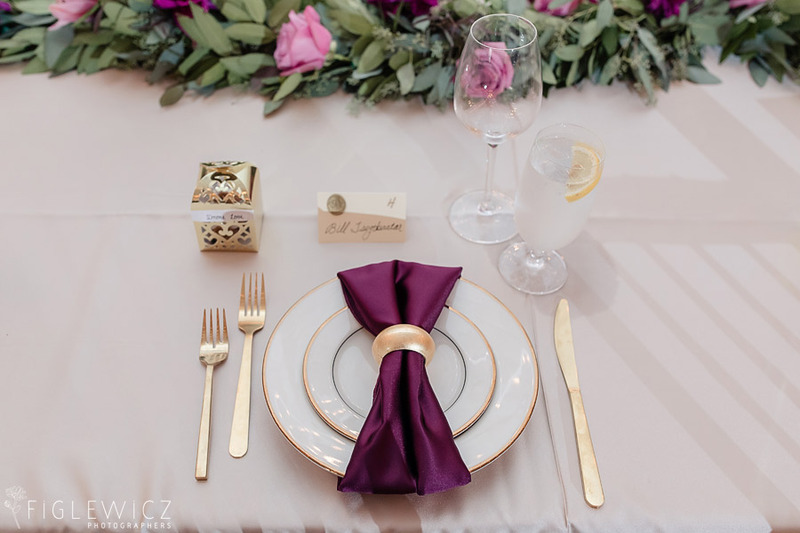 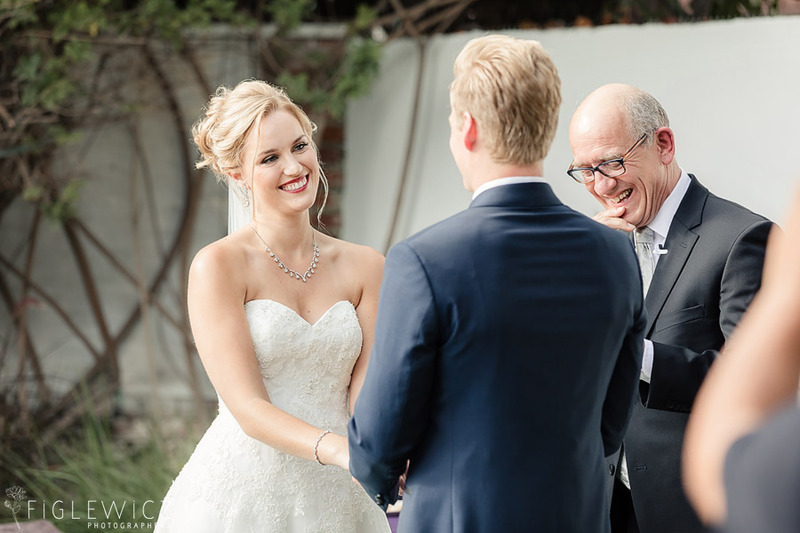 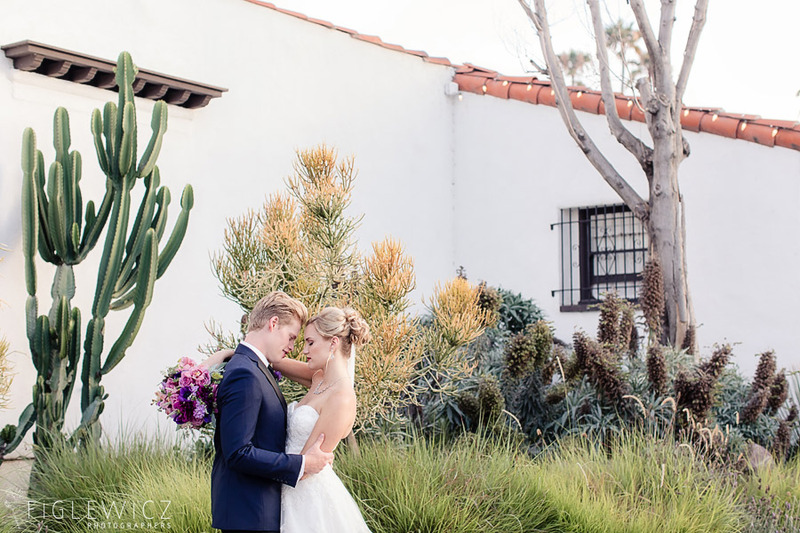 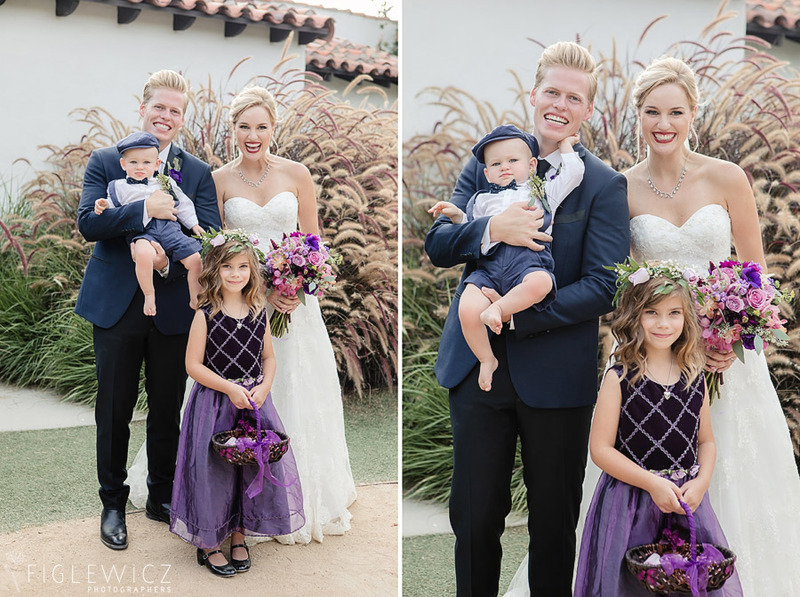 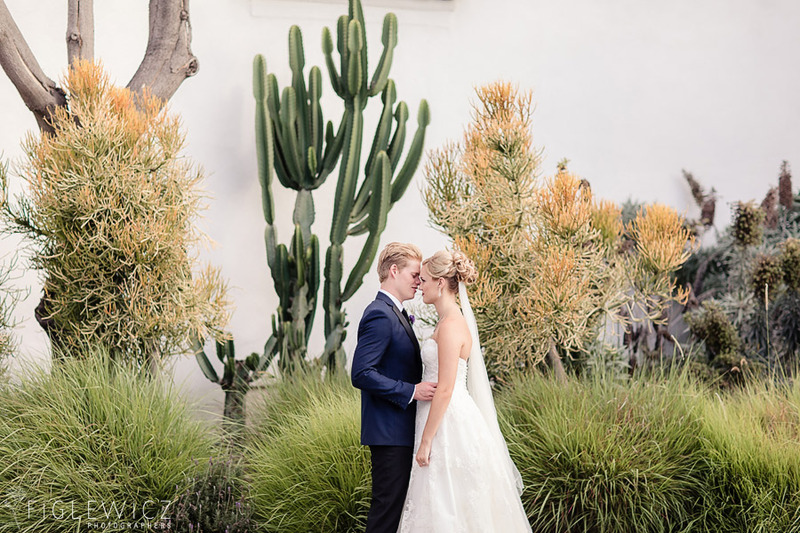 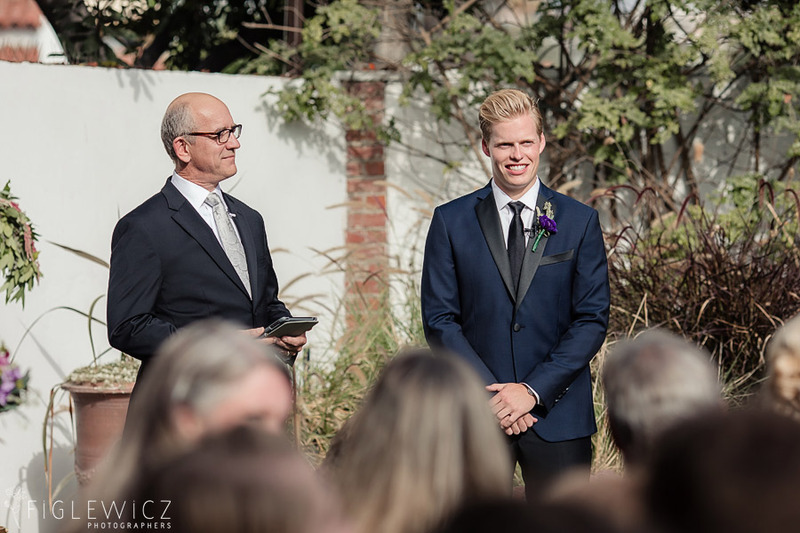 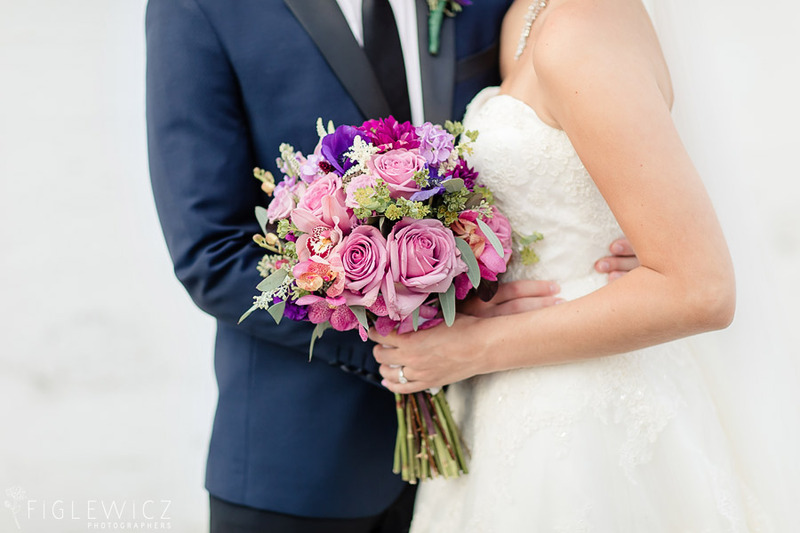 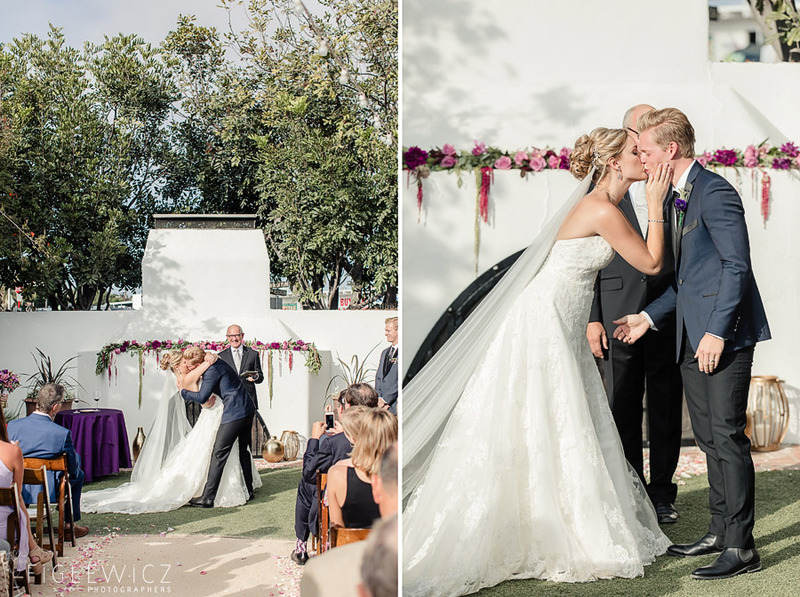 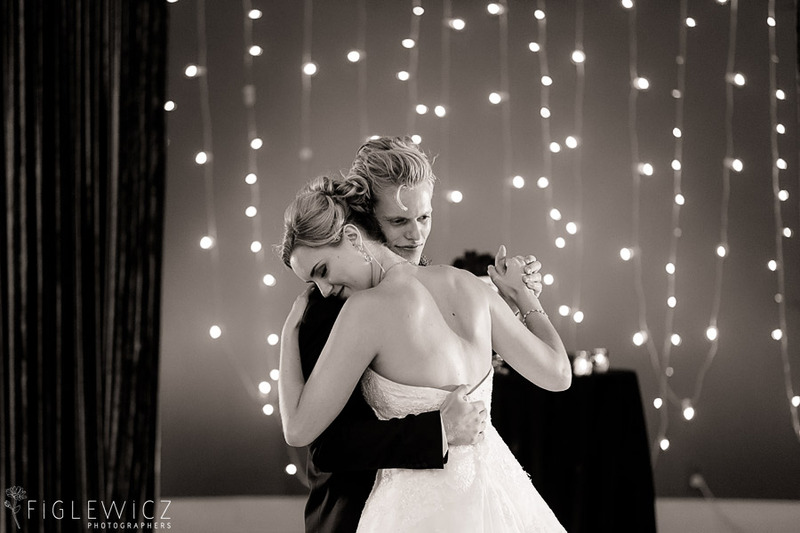 Their wedding had beautiful purple accents and their choice of the Casino San Clemente matched their wedding style perfectly. 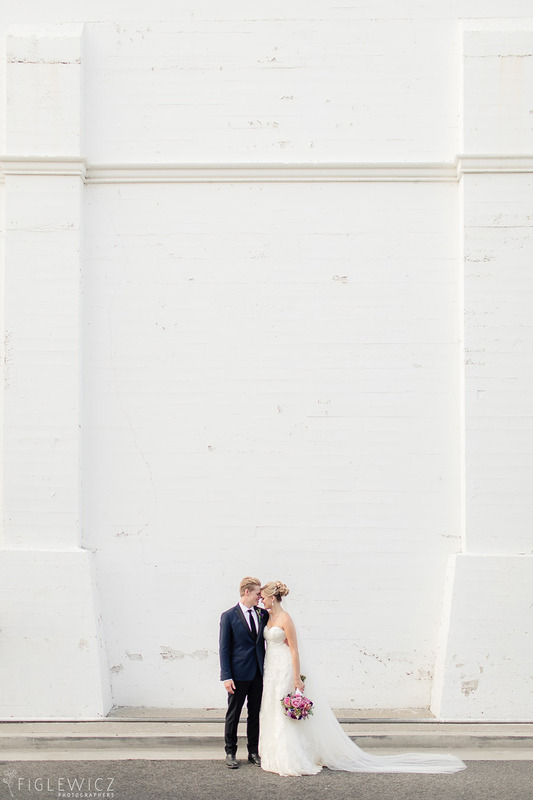 These two are big foodies and love to spend quality time together. 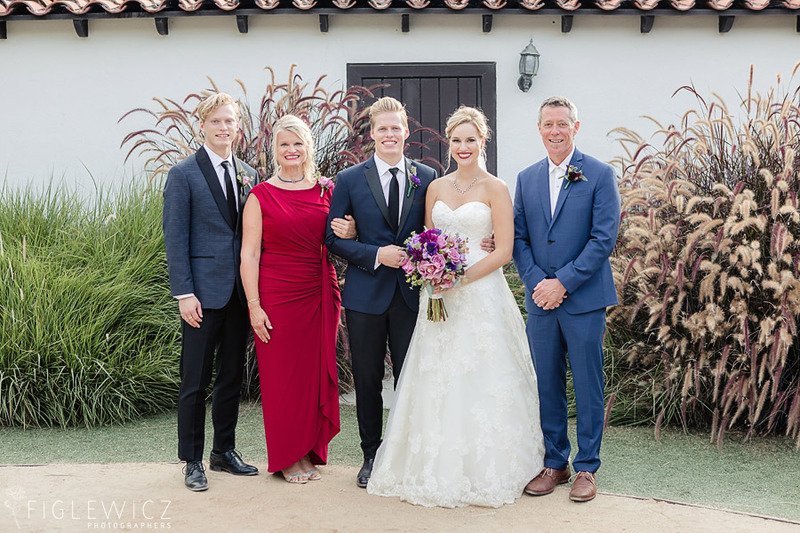 They love to hike and adventure and both grew up traveling with their families. 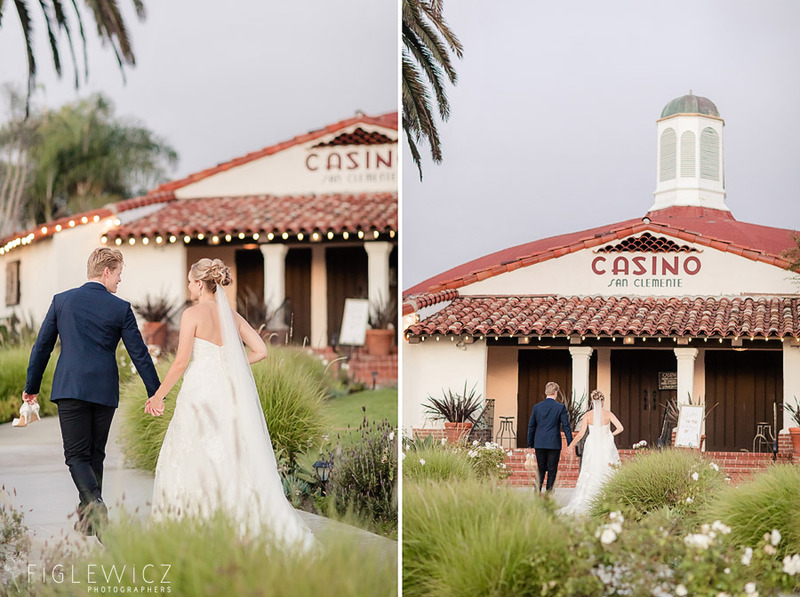 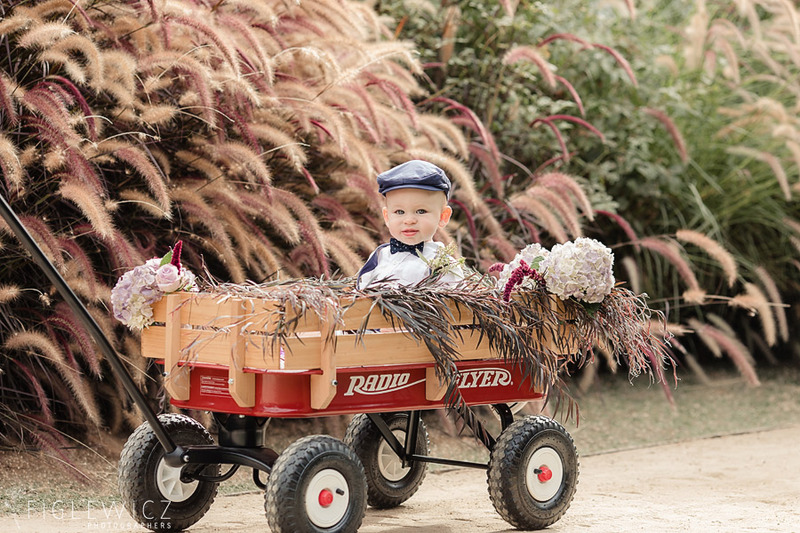 They love exploring new places and we know that will continue and grow as they build their lives together.